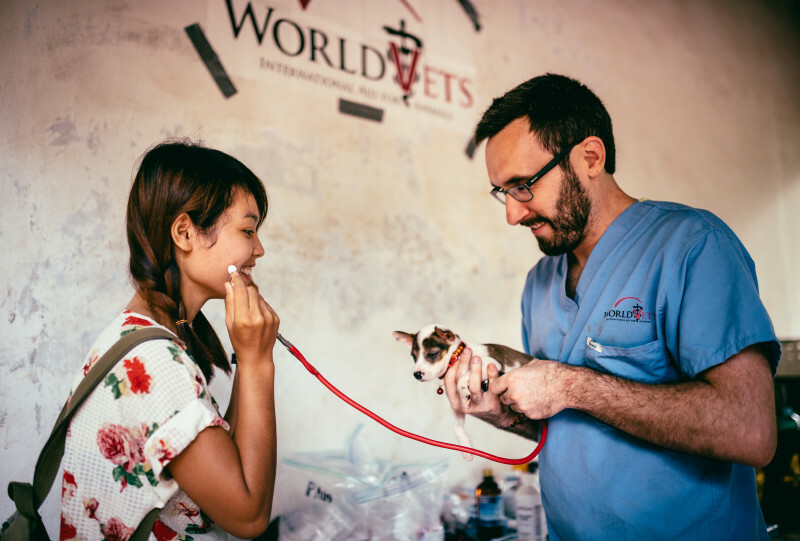 World Vets recently had a team in Cambodia where we provided a free high volume spay/neuter and animal health campaign in Siem Reap. 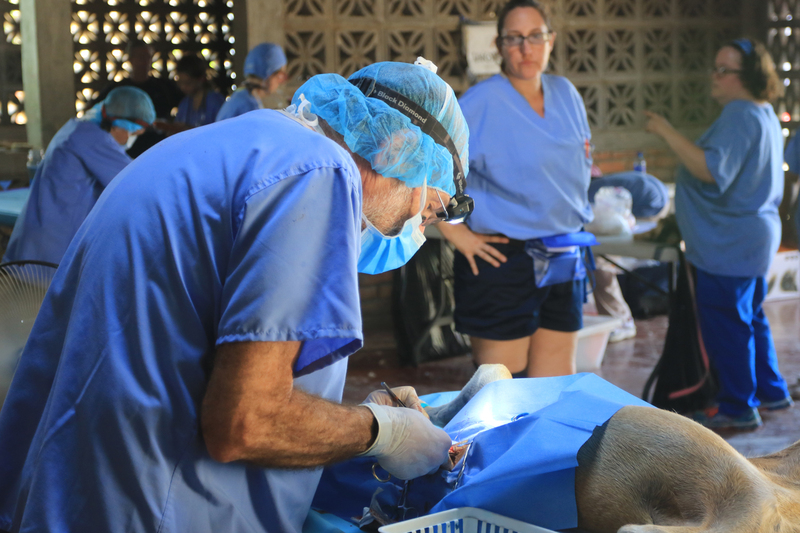 Many thanks are due to the members of our veterinary team as well as the local support and volunteers who made this campaign possible. 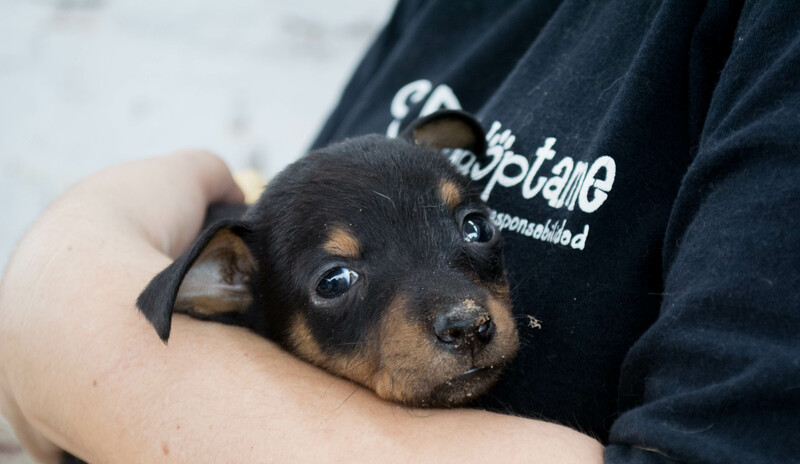 Hundreds of animals were aided and can now live a better, healthier life as a result of your efforts! 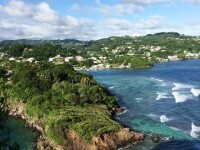 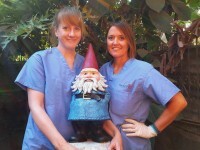 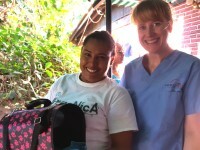 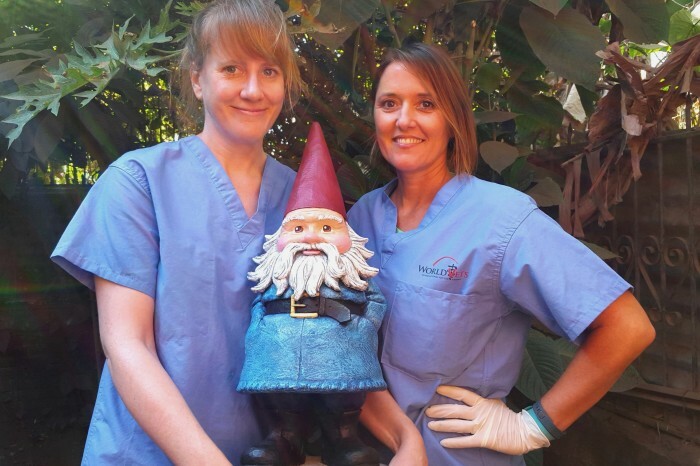 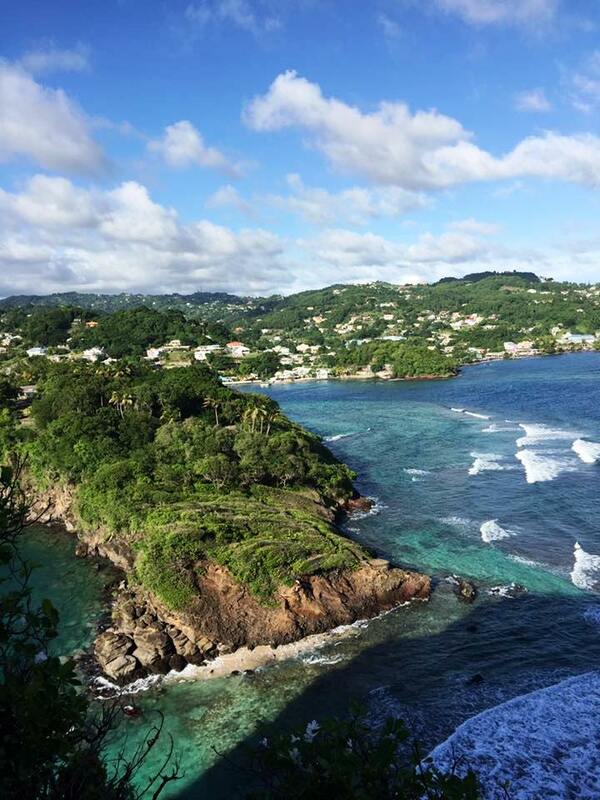 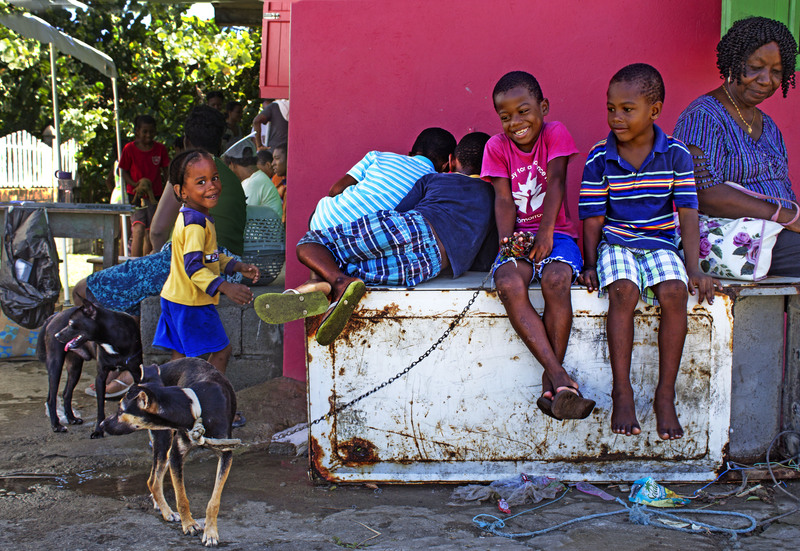 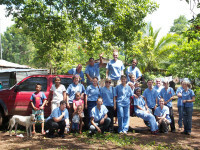 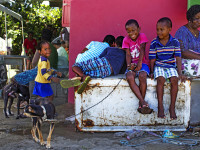 A World Vets team has recently returned from St.Vincent & the Grenadines, a southern Caribbean nation. 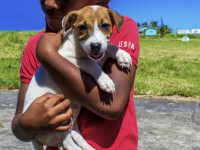 Together with local partners, including support from island government ministries and local volunteers, a very successful small animal pilot project* was executed. 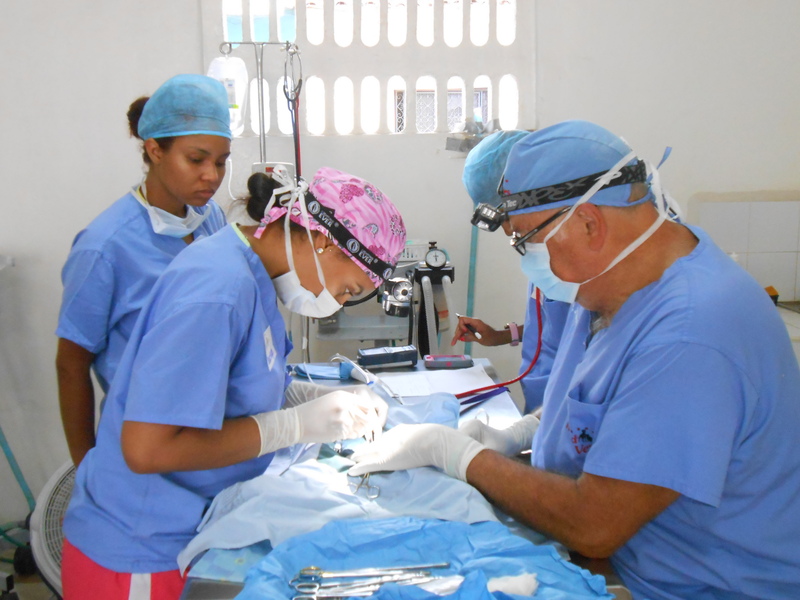 We are happy to report that our free services benefited many disadvantaged areas of St.Vincent and resulted in close to 200 sterilizations being performed! 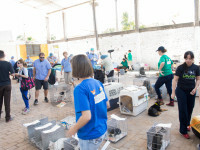 We would like to thank our dedicated volunteers, the Vincentian Society for the Prevention of Cruelty to Animals (VSPCA) and all those involved on the ground for making this a remarkable effort. 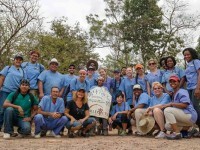 We’d also like to give special thanks to Fondation Brigitte Bardot for their support of this initial project. 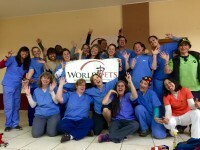 *A pilot project is a location where World Vets has previously never worked and/or sent an official team. 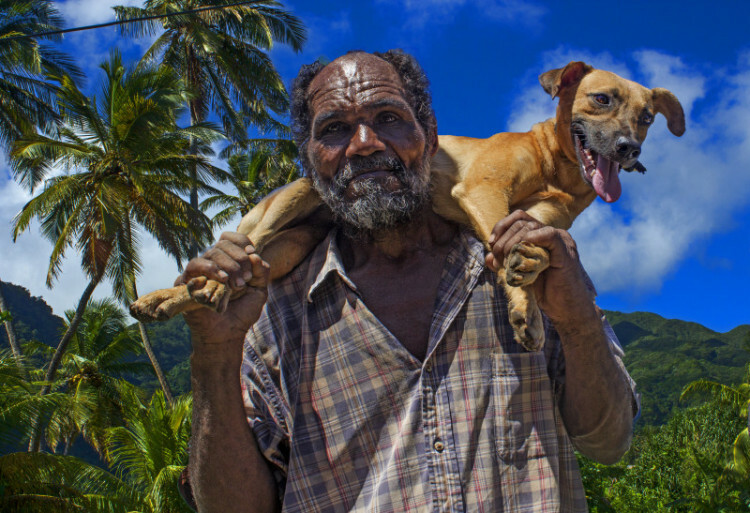 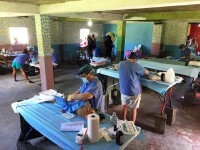 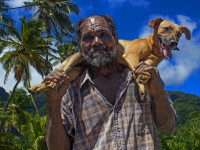 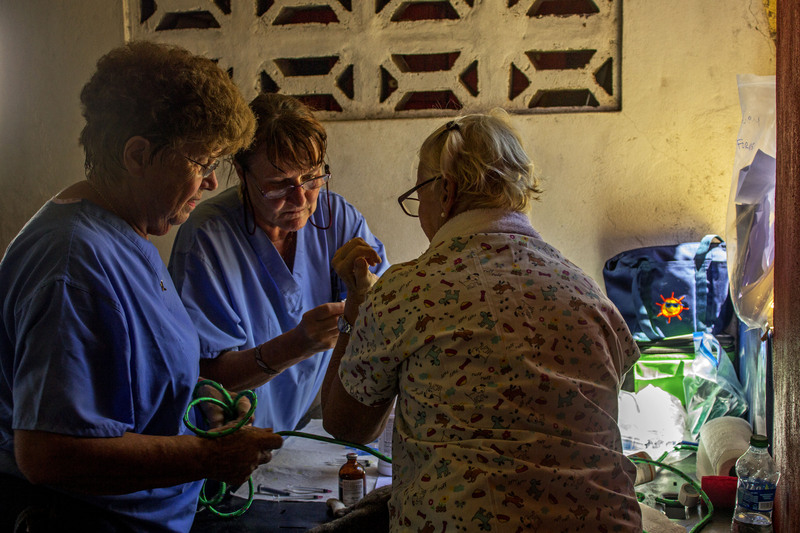 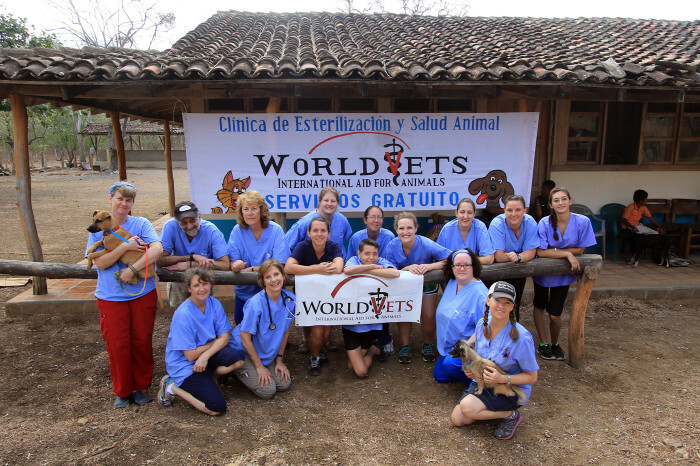 World Vets operates multiple international field service projects throughout the year. 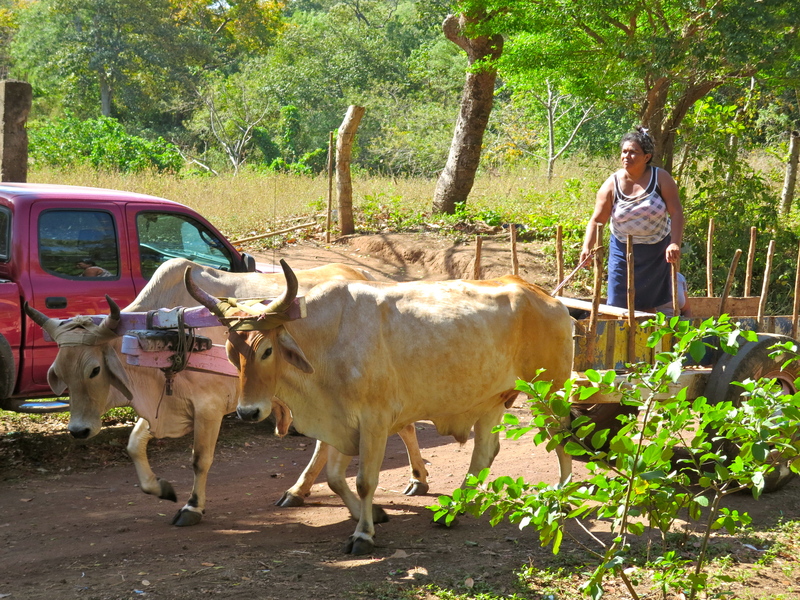 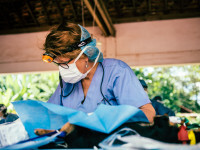 These veterinary field projects provide direct veterinary services and care to animals in need on a large scale over a short amount of time, and may target small animals, equines and/or livestock. 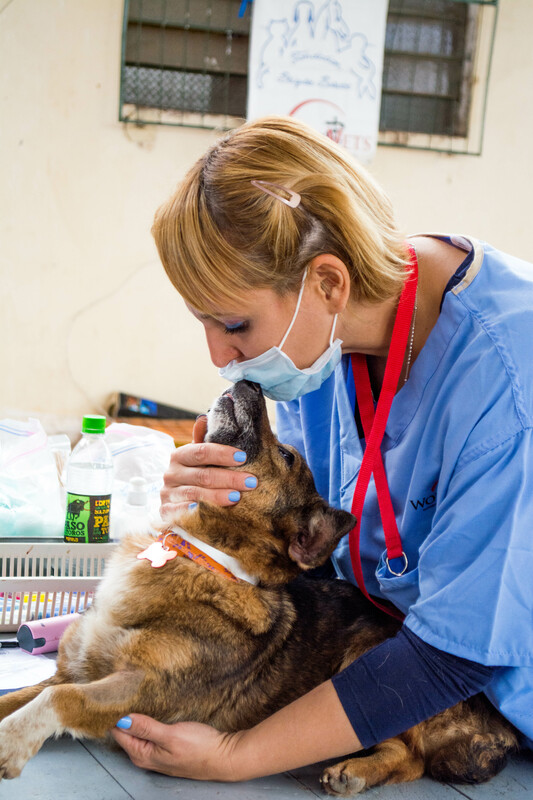 To aid in the delivery of such assistance, we have volunteer opportunities that not only facilitate quality veterinary care but also enable individuals to be a part of the work that we do around the world. 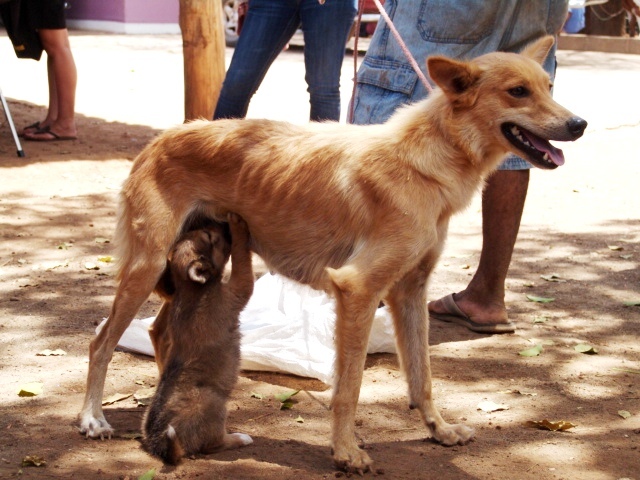 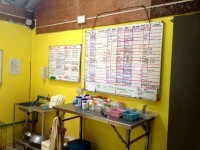 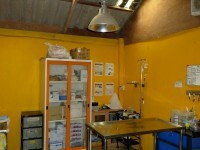 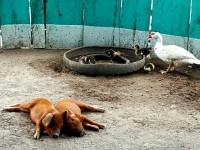 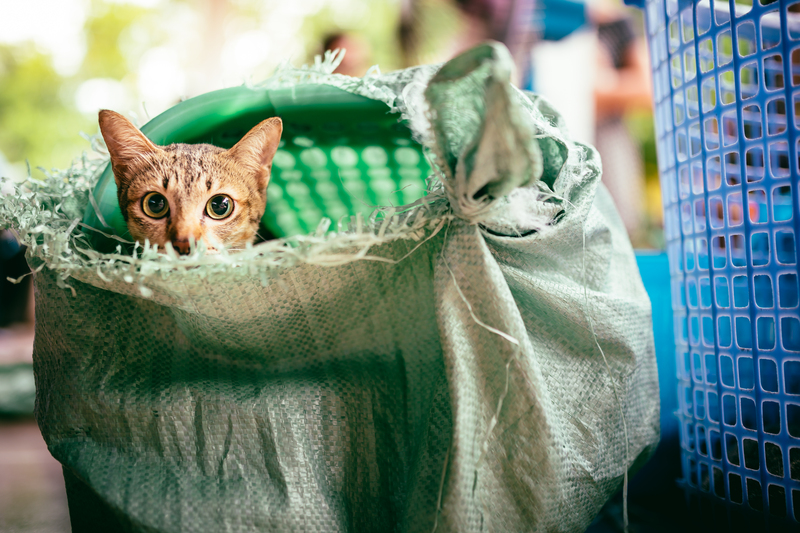 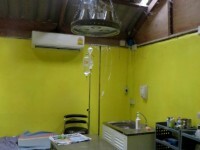 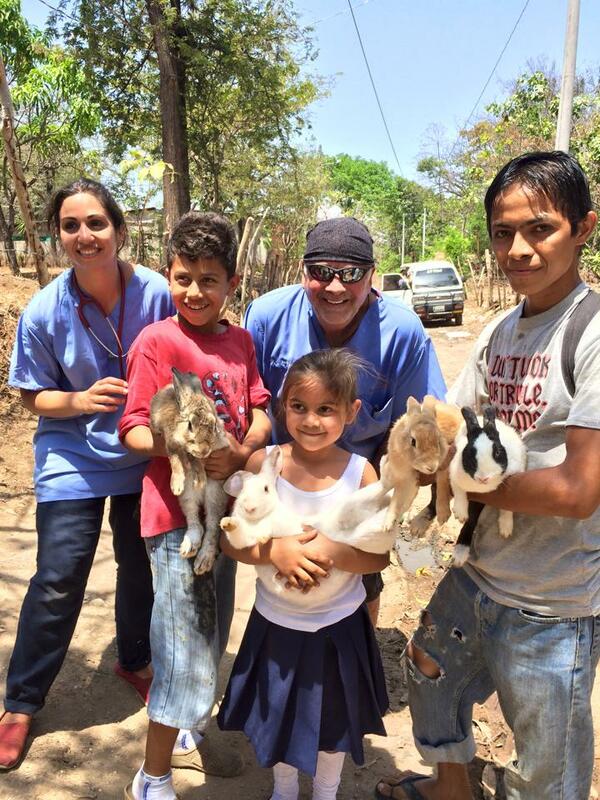 One big misconception about small animal field projects is that spay/neuter is the only service or surgery provided. 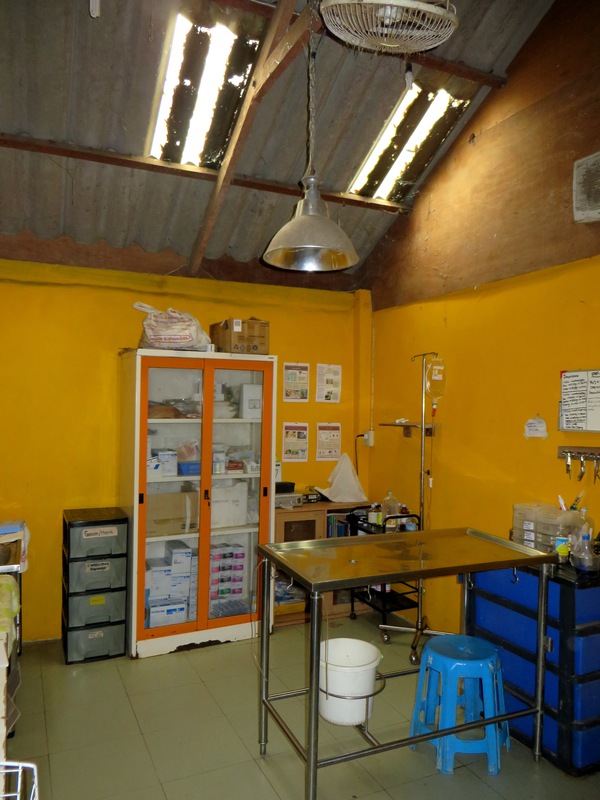 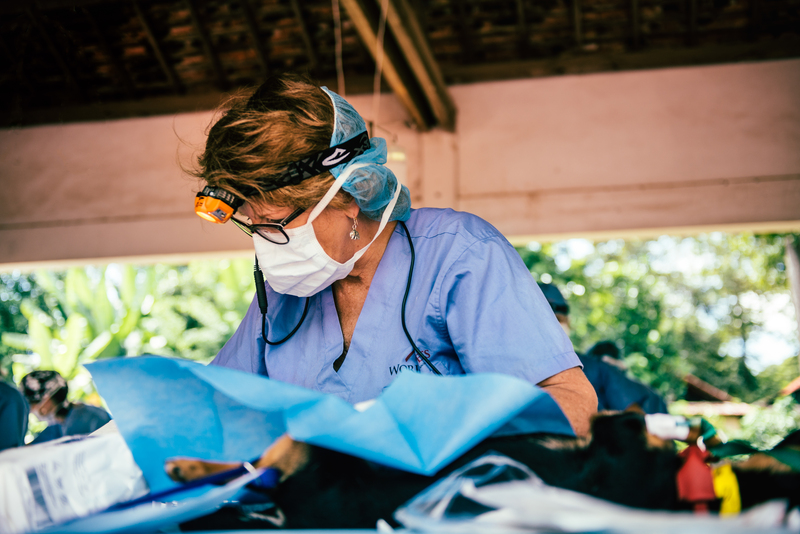 While sterilizations do make up the bulk of surgeries performed, our teams encounter a variety of patient cases, which often times require emergency or special procedures to be undertaken. 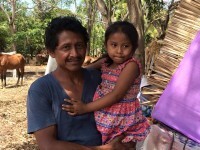 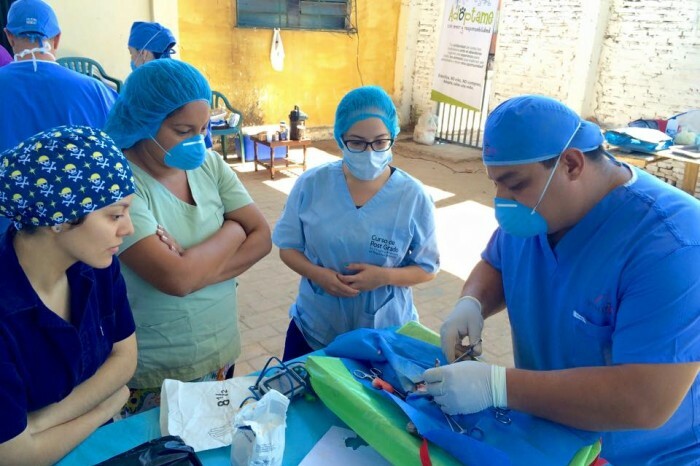 On our most recent campaign held in Peru, we saw and treated a variety of such cases, including but not limited to tumor or mass removals, a perineal urethrostomy, eye nucleation, and a complicated pyometra. 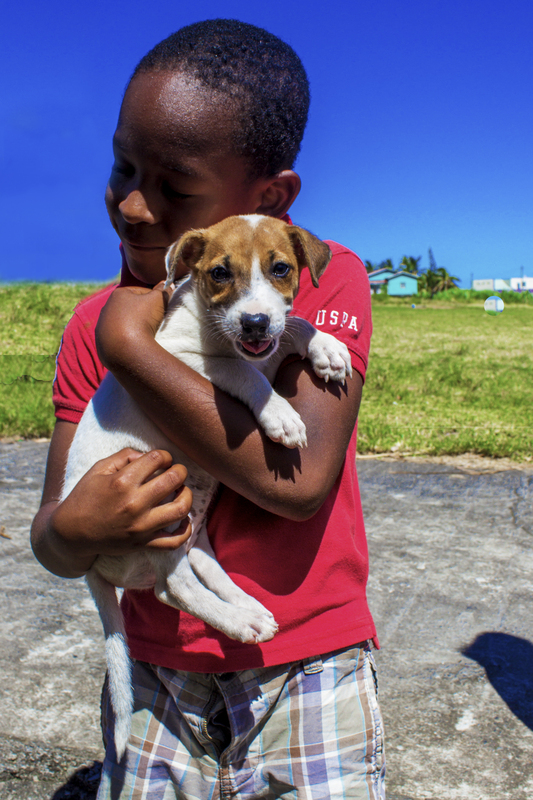 With that being said, our small animal field projects help to control the small animal population. 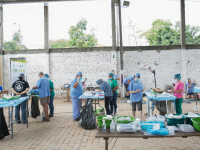 However, they also provide much relief for patients in unique circumstances and lend expertise in tackling such special cases. 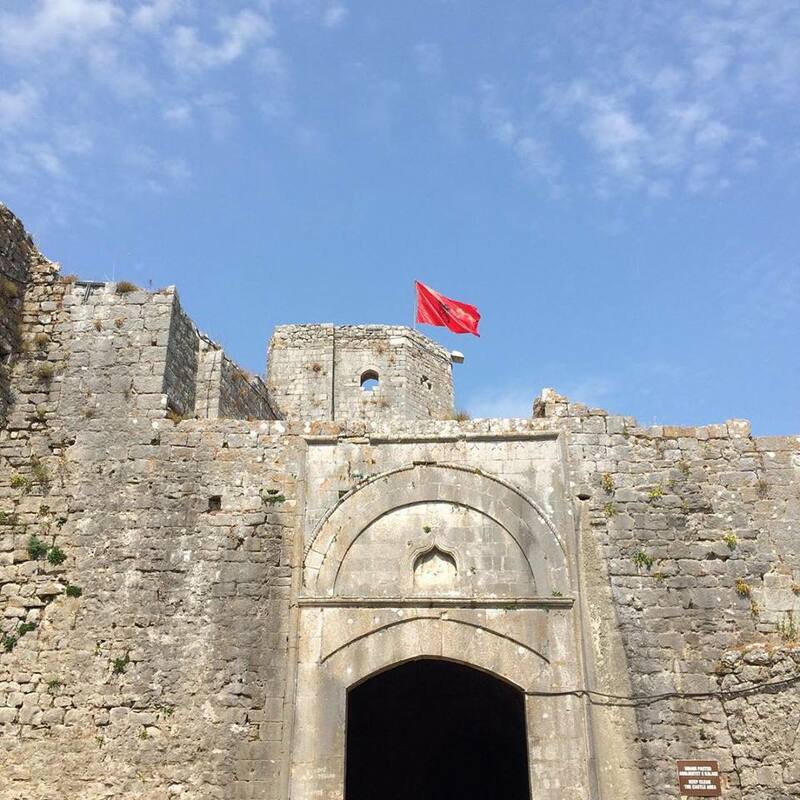 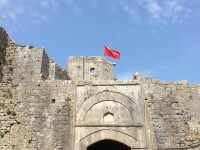 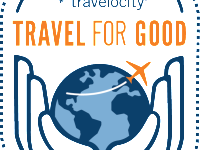 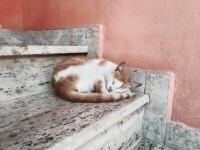 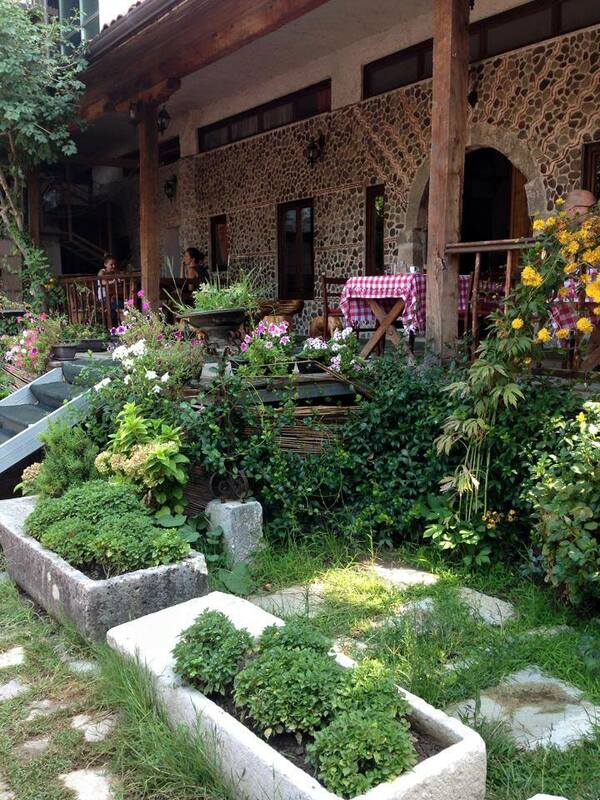 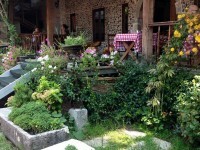 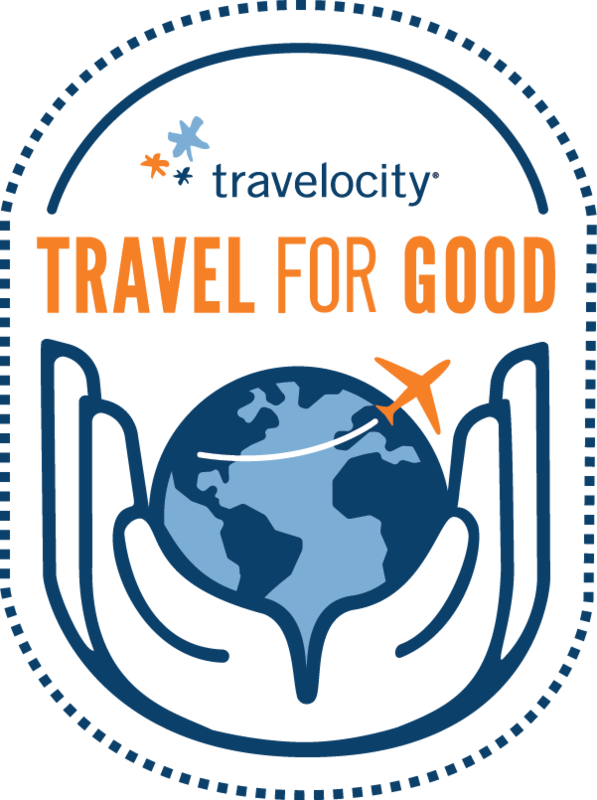 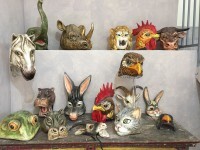 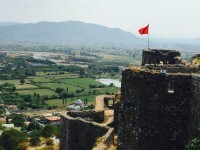 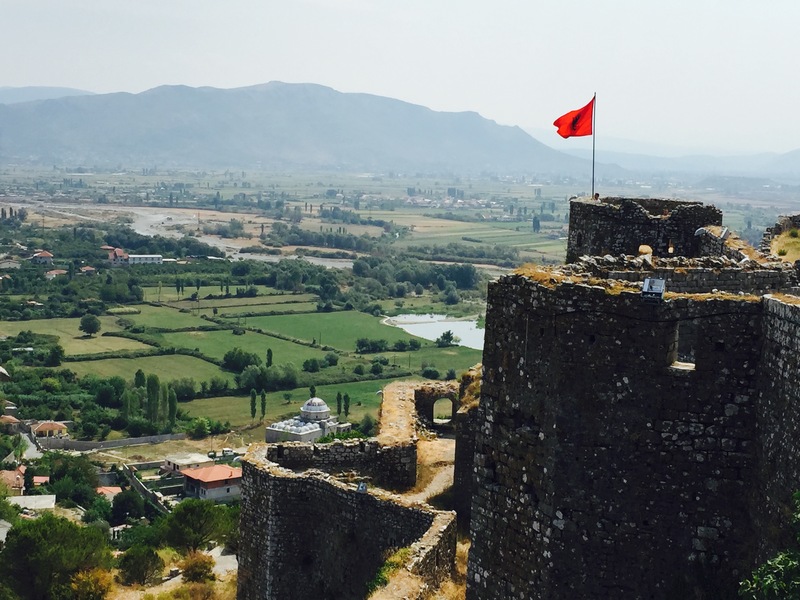 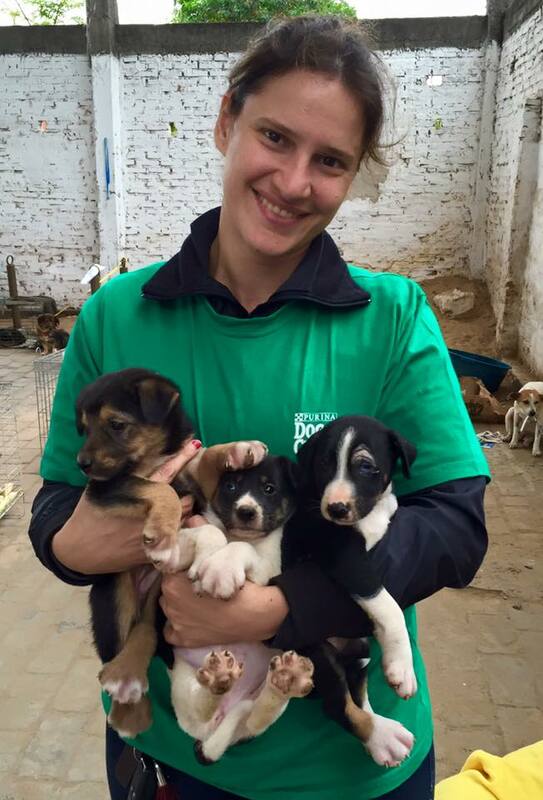 Summer Volunteer Opportunities in Europe! 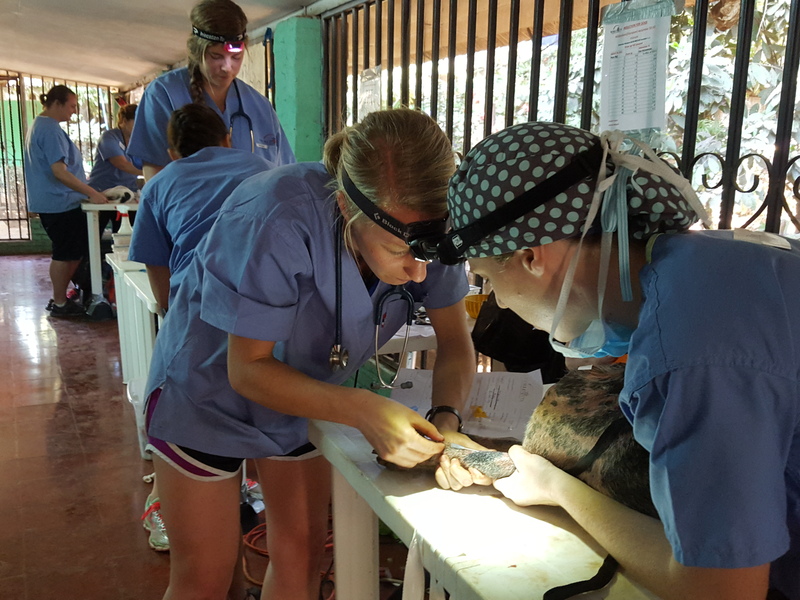 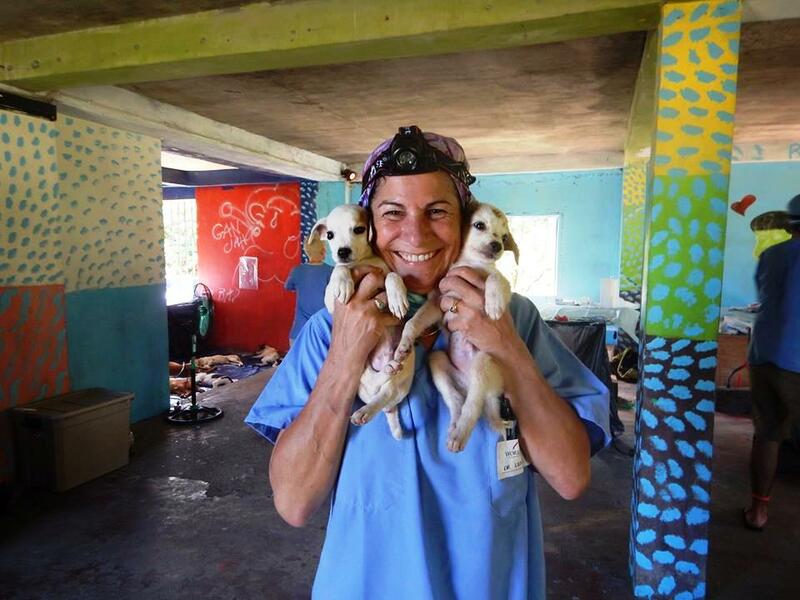 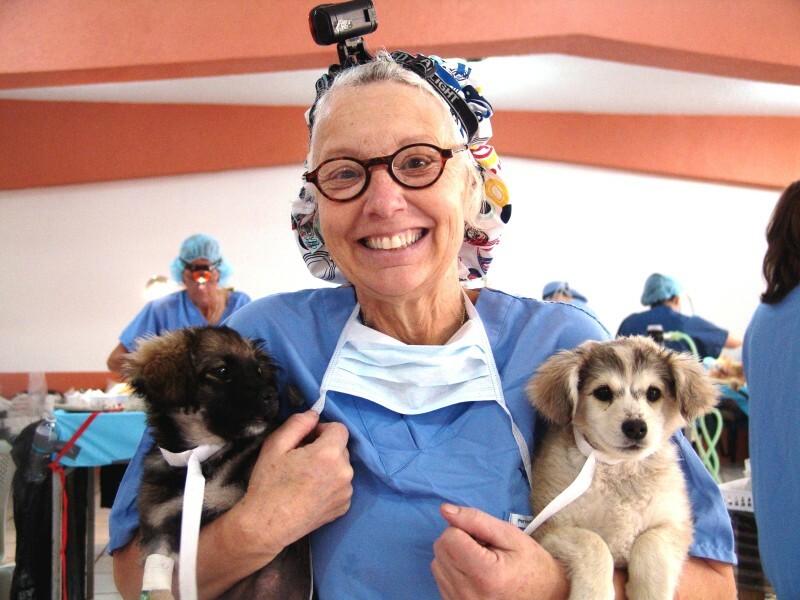 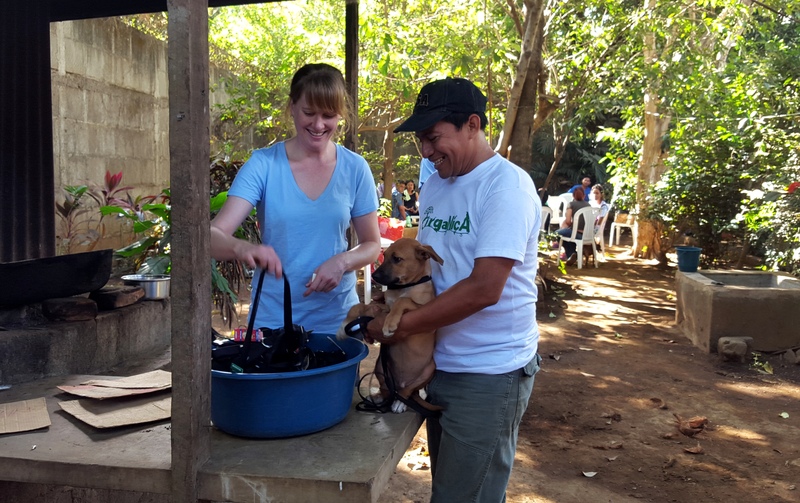 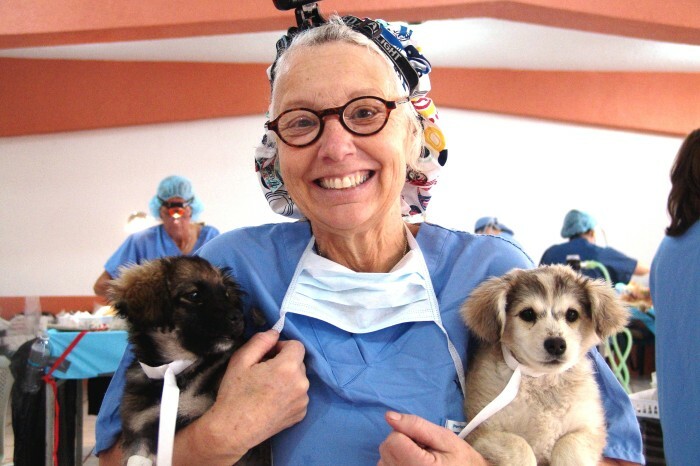 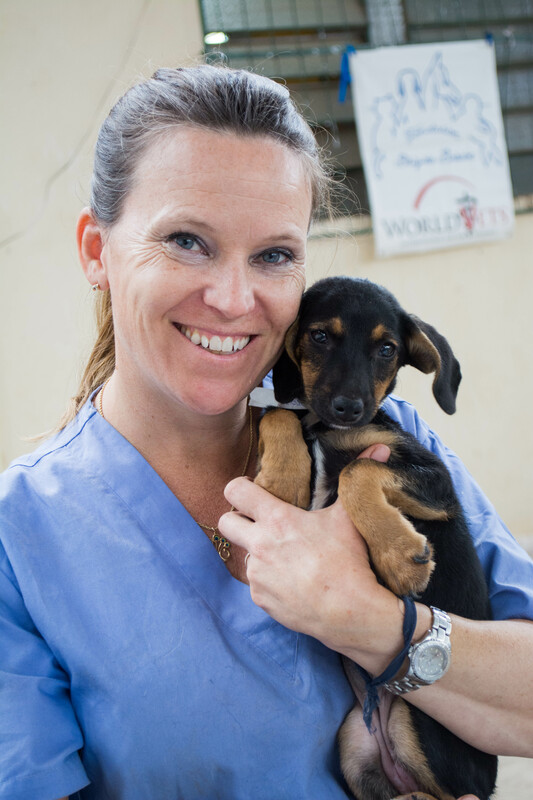 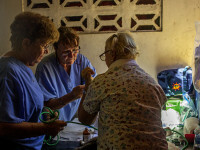 World Vets operates multiple international field service projects throughout the year, many of which have volunteer opportunities for veterinarians, veterinary technicians, students and assistants (those with no previous veterinary experience). 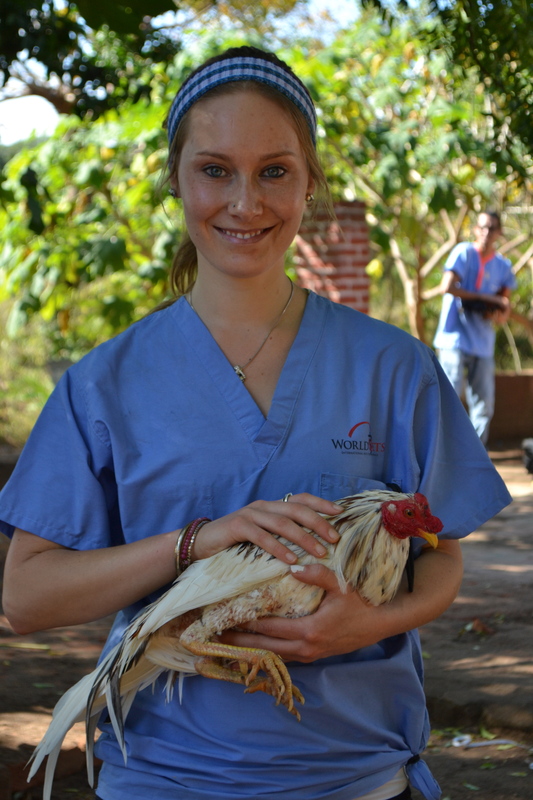 World Vets International Veterinary Medicine (IVM) Program is our long established student program. 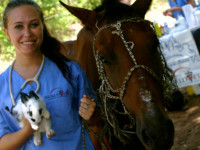 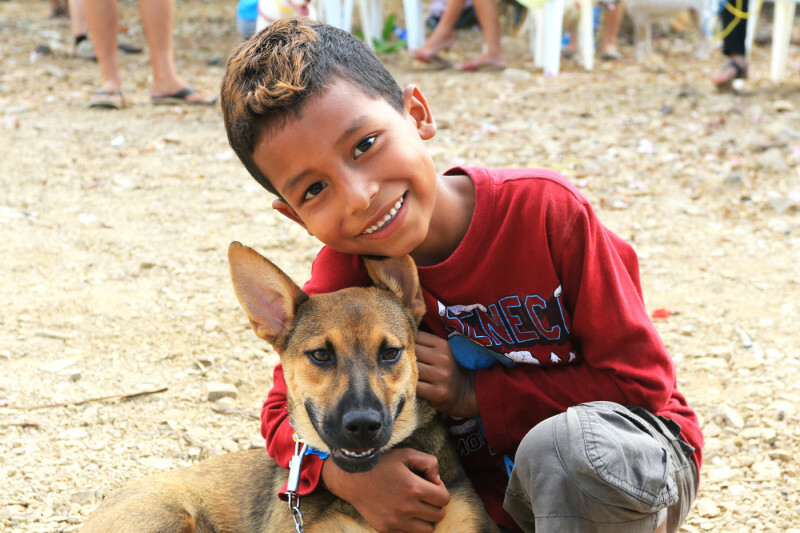 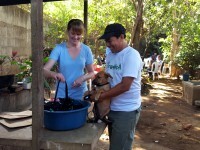 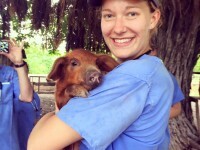 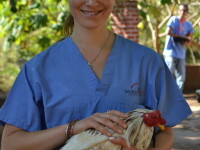 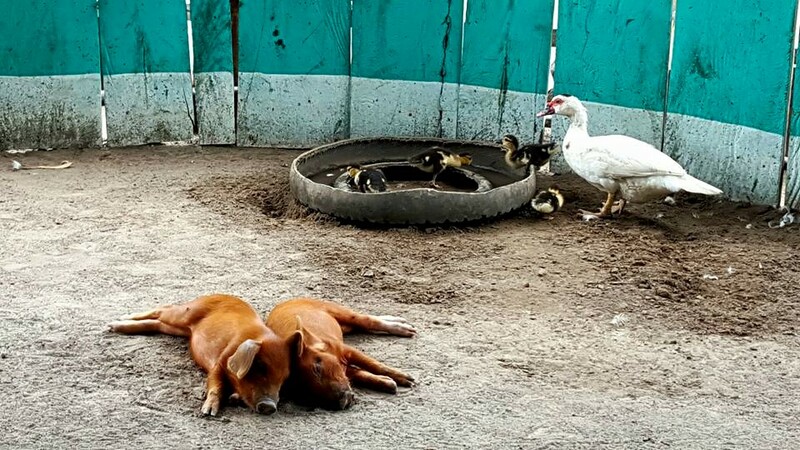 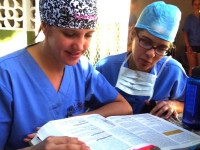 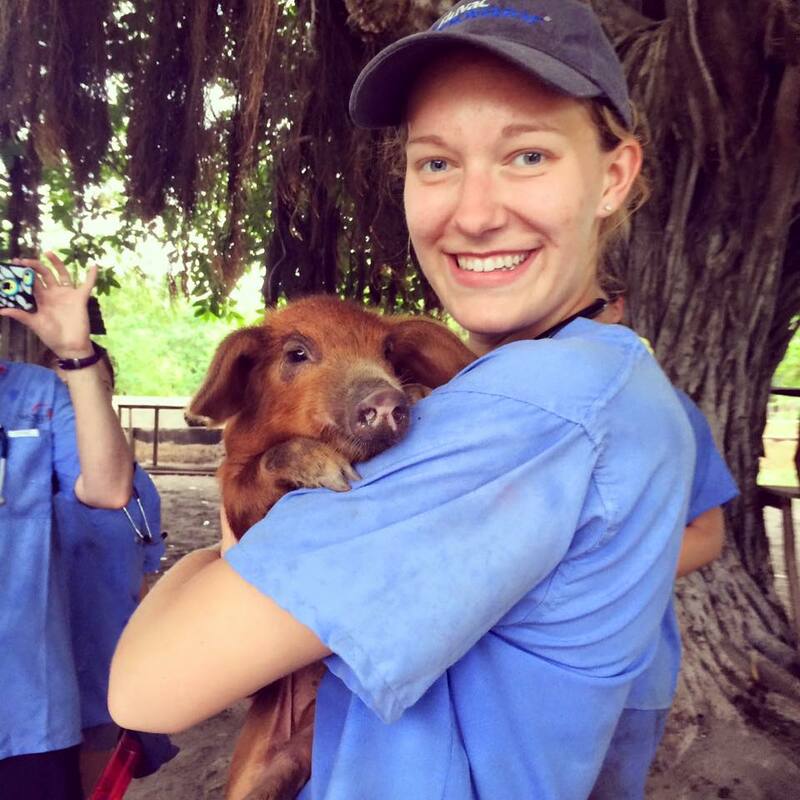 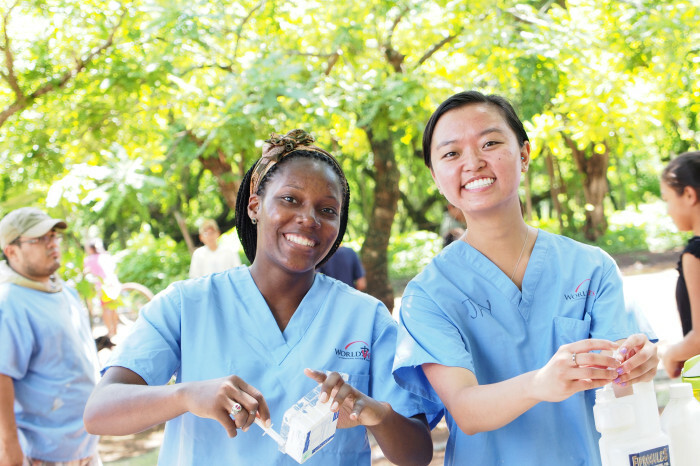 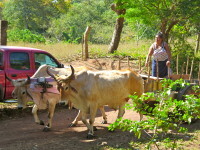 Based at our Latin America Veterinary Training Center, which is located in Granada, Nicaragua, the IVM Program facilitates a unique learning opportunity and cultural experience for students. 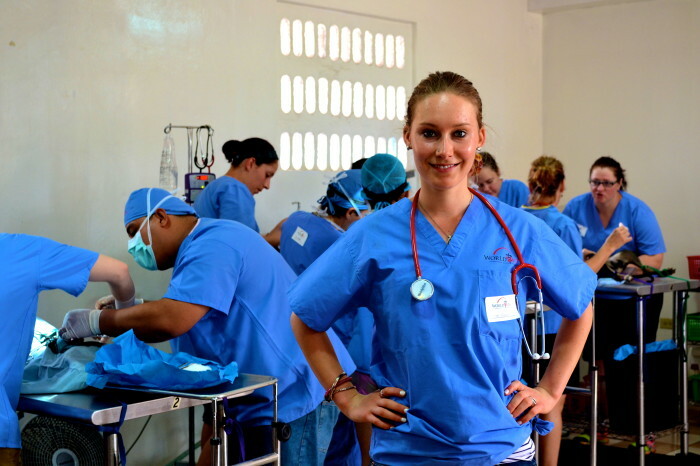 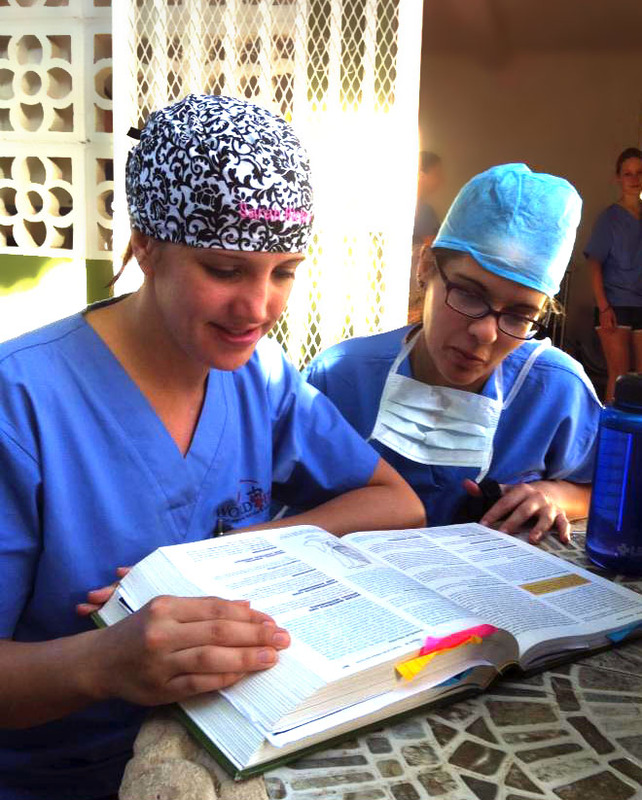 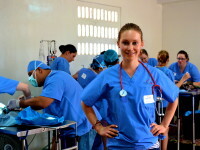 Students are exposed to working in both clinical as well as field condition settings in a foreign country. 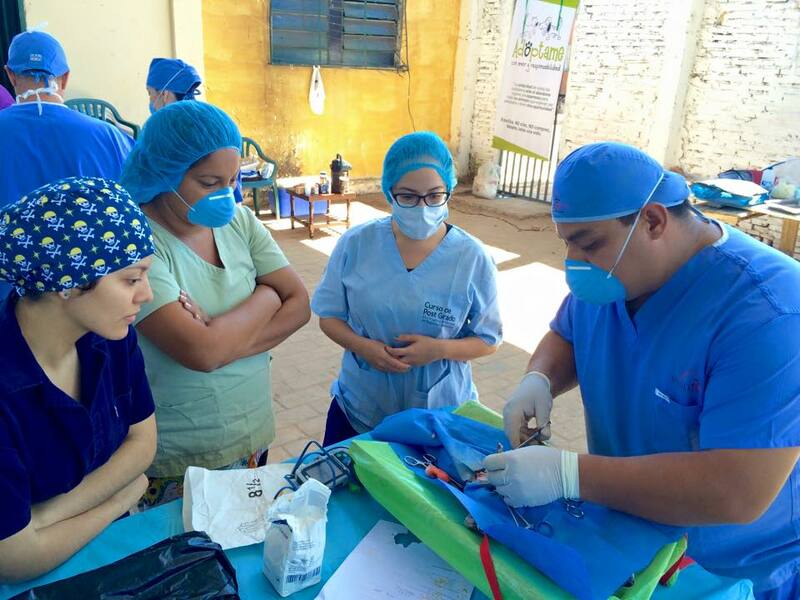 They are also able to get hands on training, from highly skilled instructors, in a low stress environment conducive to learning. 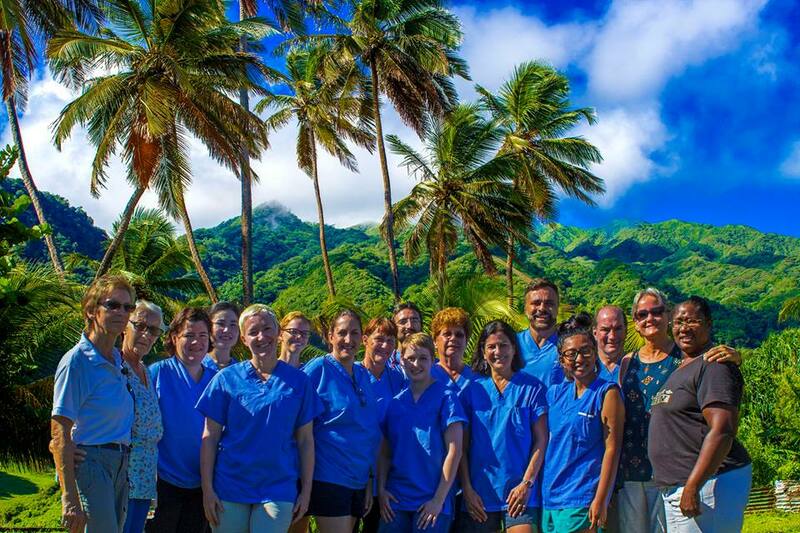 We have just completed our Spring program, which welcomed thirty seven students and volunteer instructors over a two week time span. 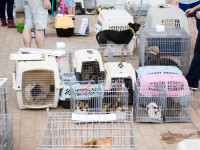 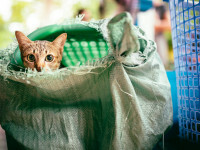 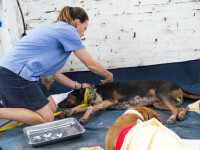 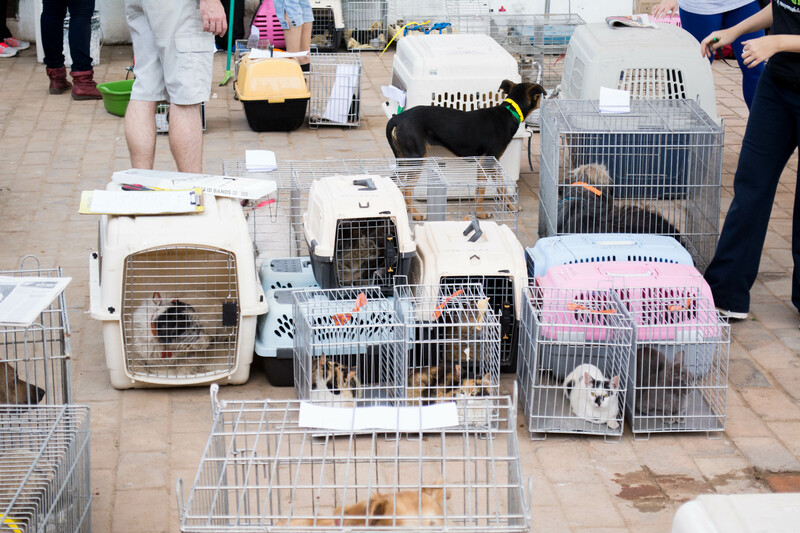 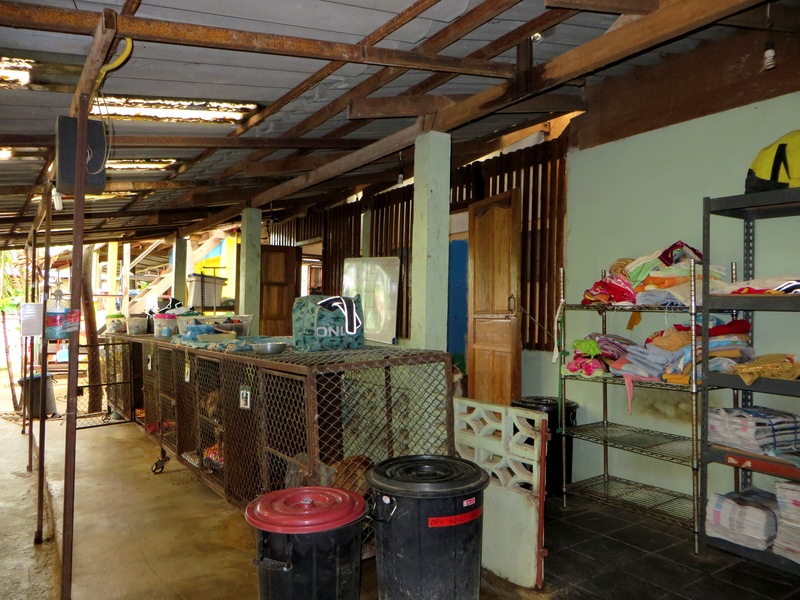 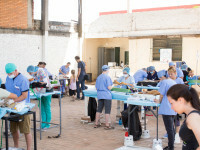 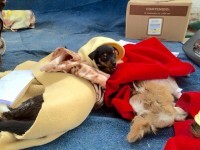 Not only did students walk away having gained immeasurable skills, they also provided free veterinary and sterilization services for over 200 animals. 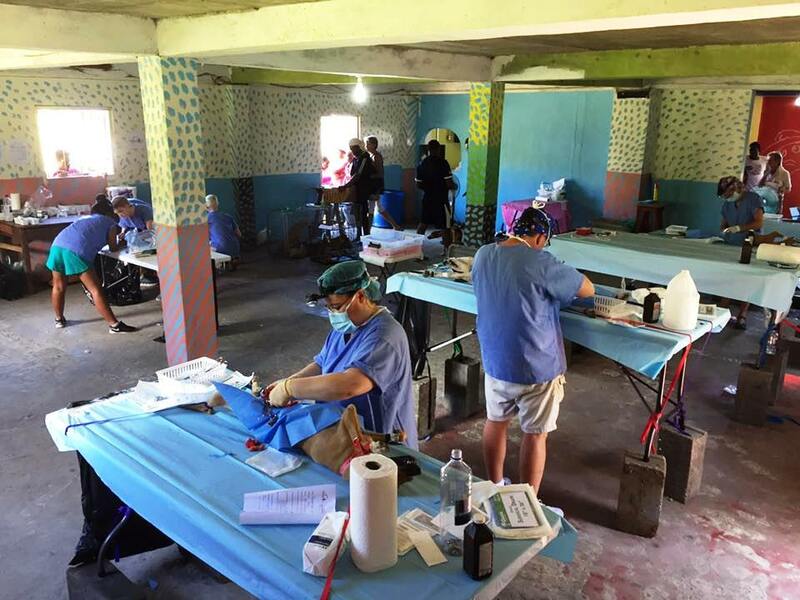 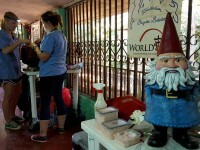 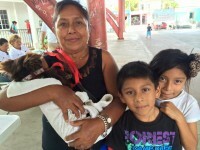 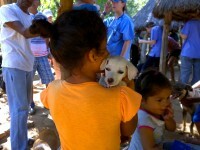 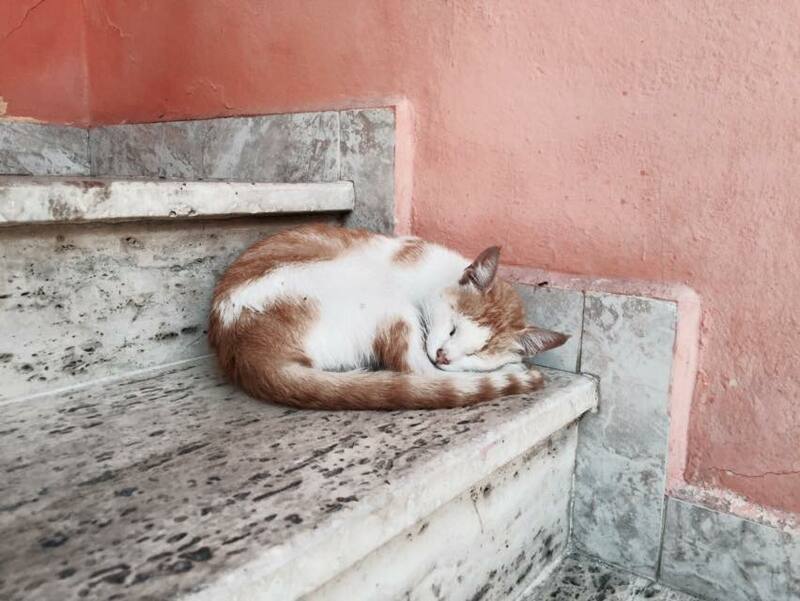 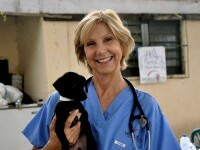 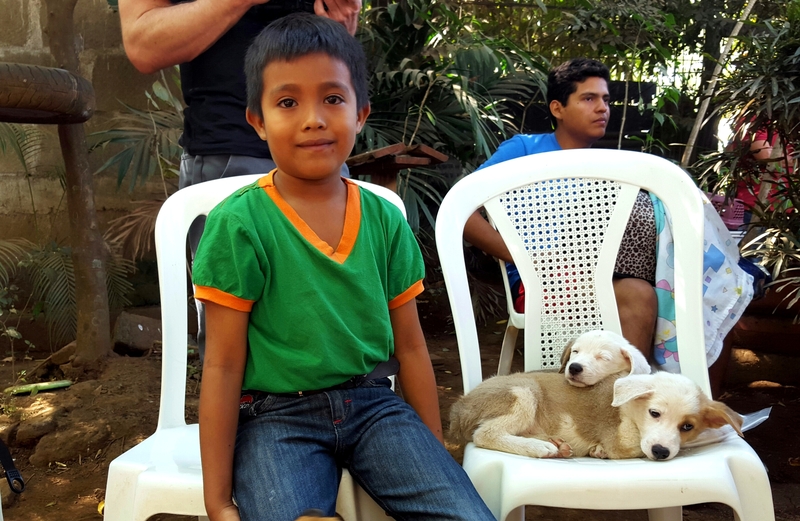 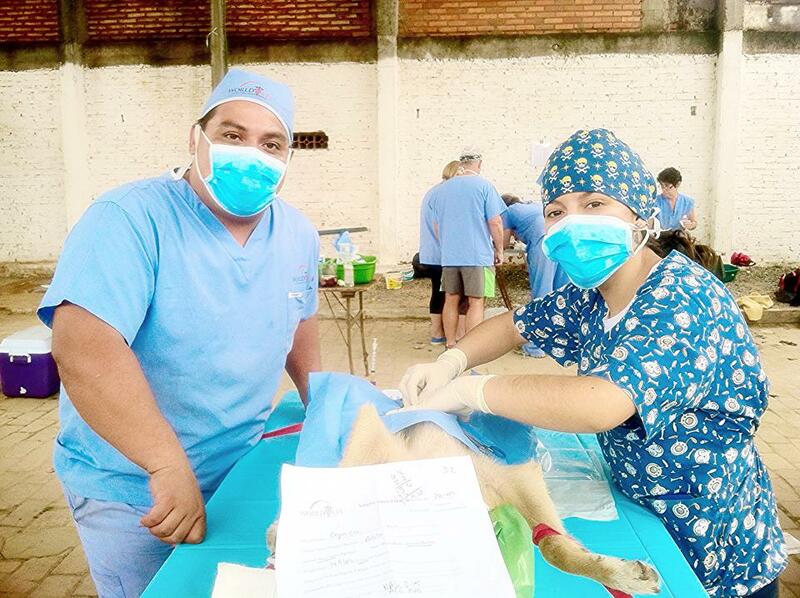 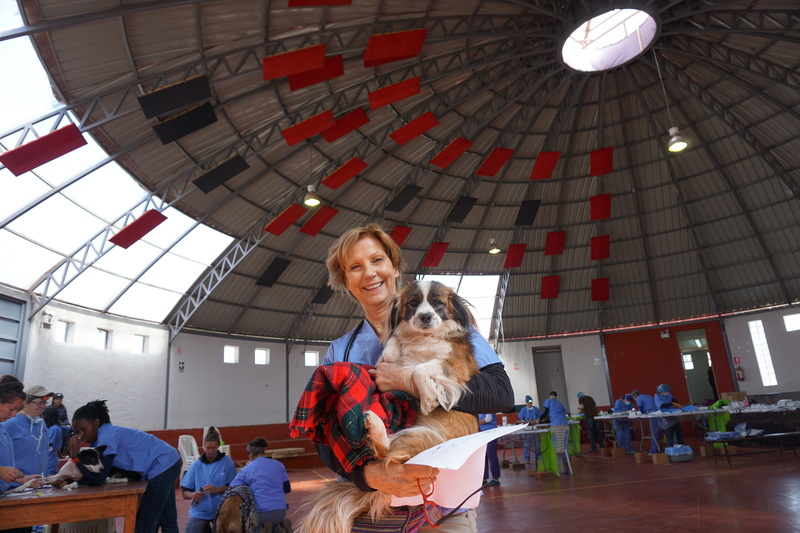 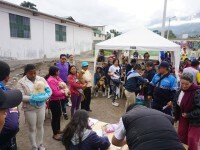 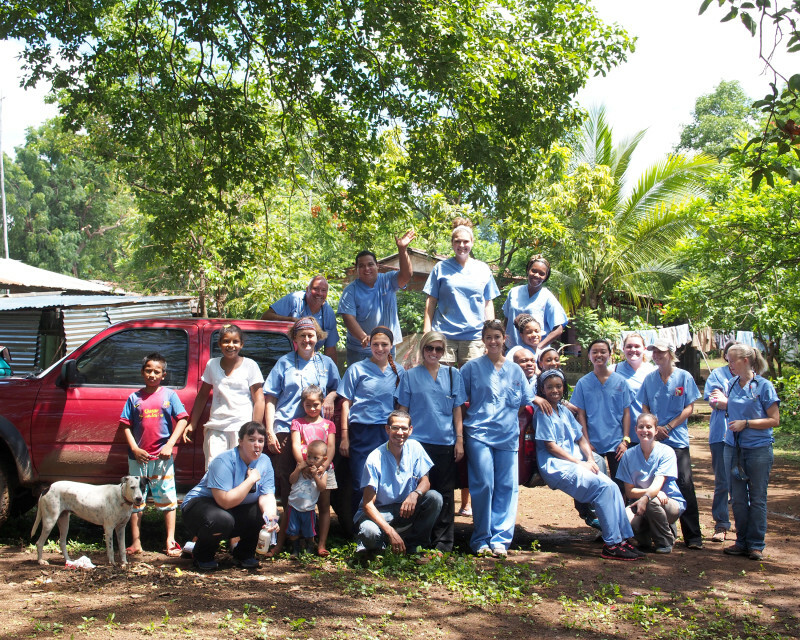 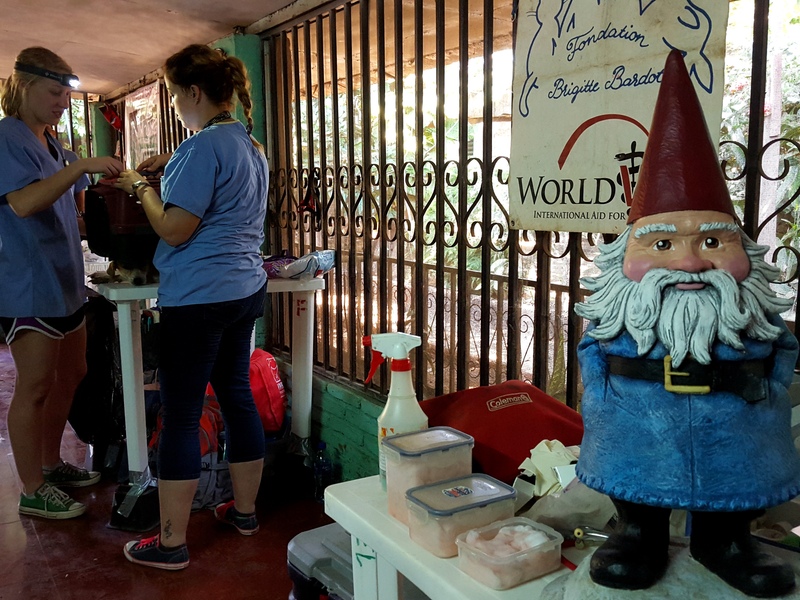 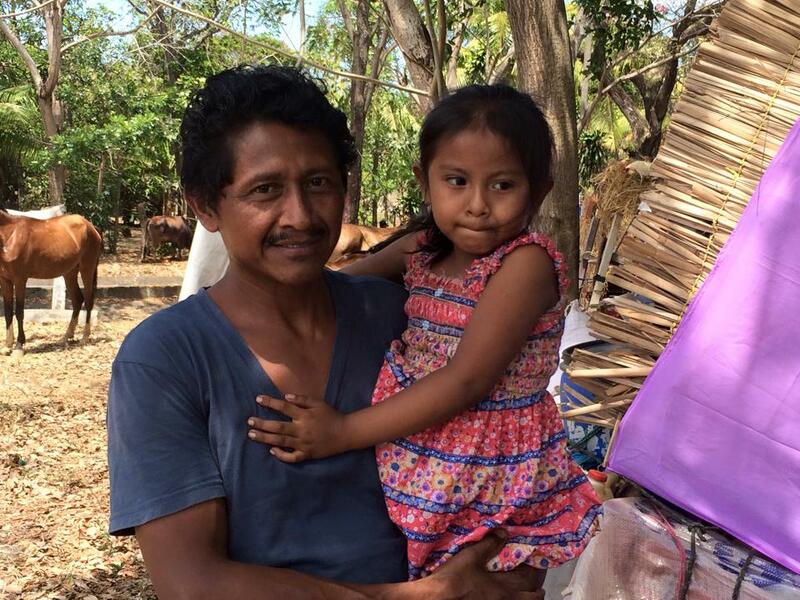 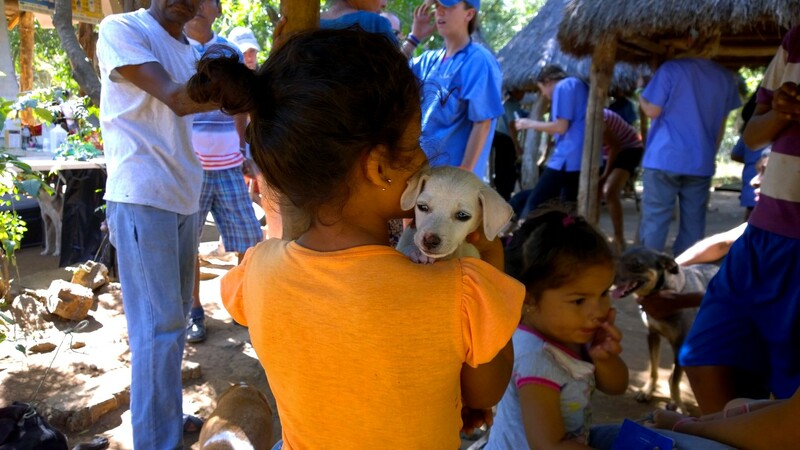 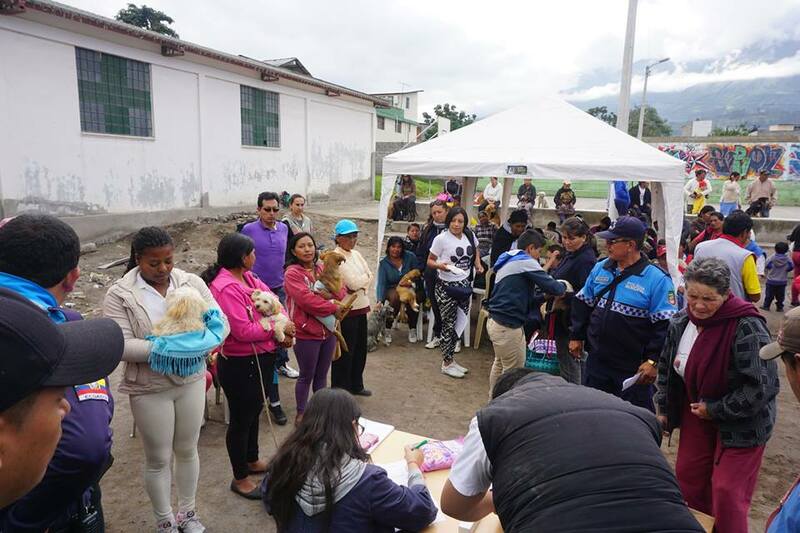 This past month World Vets had multiple teams in Latin America and the Caribbean providing free veterinary services. 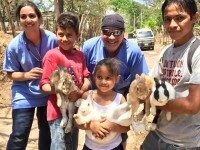 We operated small animal projects in Cozumel, Nicaragua and Ecuador, in addition to having a team work with exotics in Roatan, Honduras. 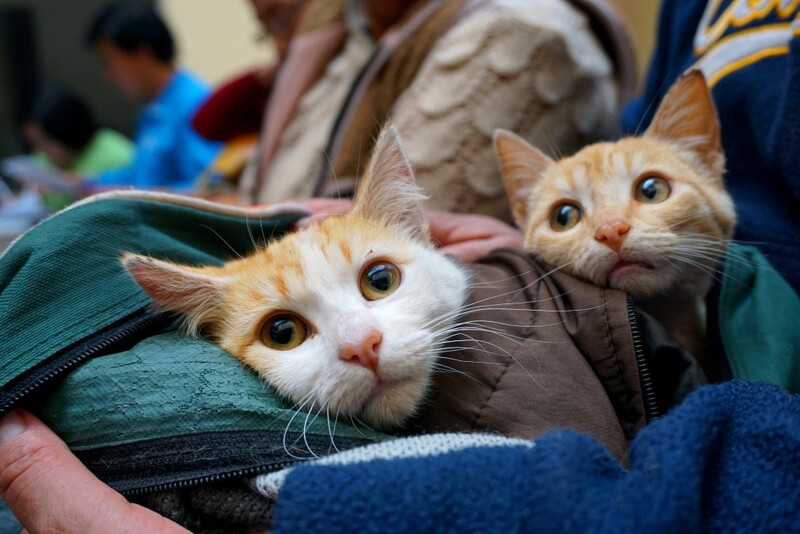 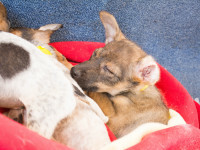 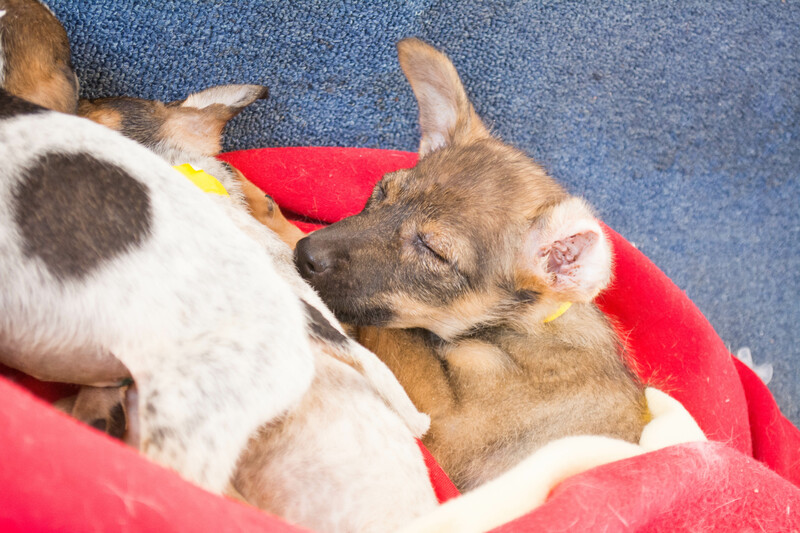 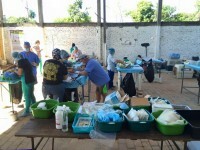 Combined, these campaigns provided over 1000 free sterilizations and reached hundreds more. 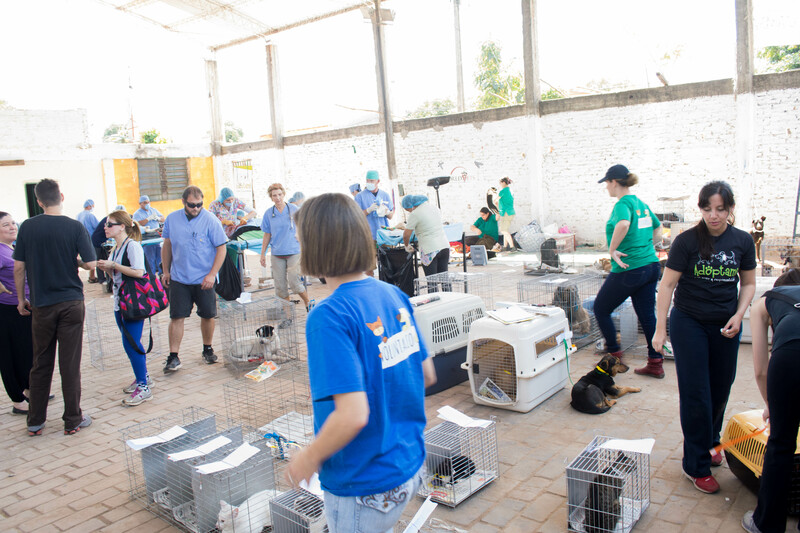 We’d like to thank our local partners for hosting these campaigns, as well as our dedicated team members for choosing to volunteer and travel with us over their spring break! 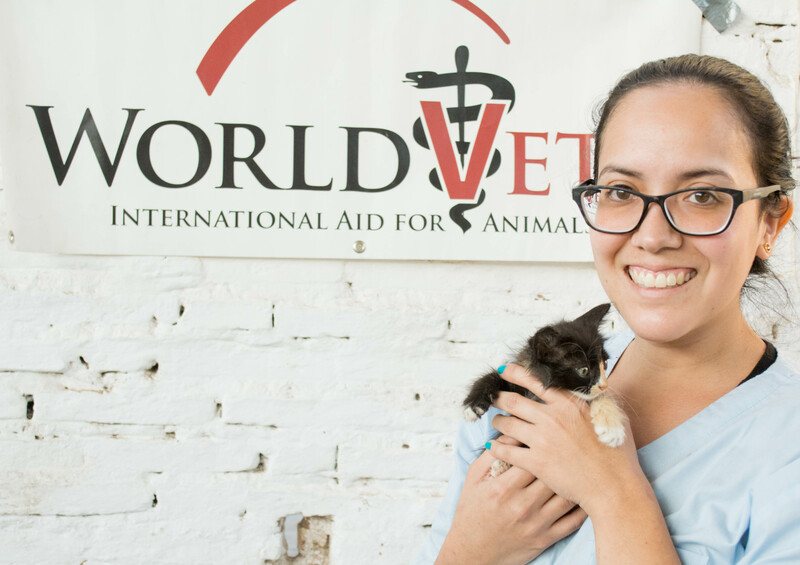 World Vets is excited to announce that we are now offering RACE-approved continuing education (CE) credit for veterinarians and technicians! 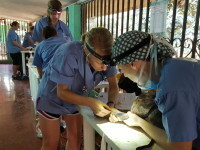 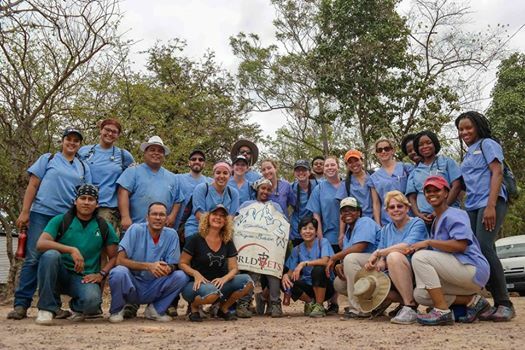 Our CE program is offered at World Vets’ Latin America Veterinary Training Center located in Granada, Nicaragua and coincides with our International Veterinary Medicine (IVM) Program. 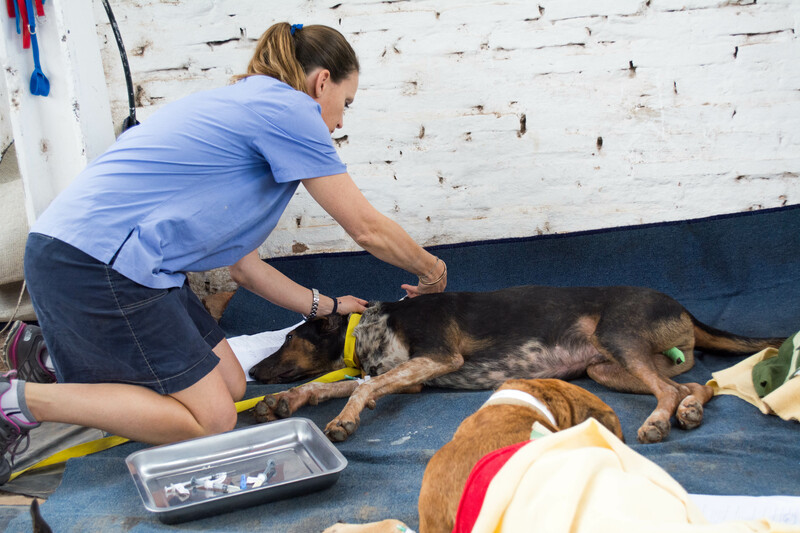 Veterinarians and technicians who sign up as instructors as part of the IVM program will have the chance to include the CE option at the time of their registration. 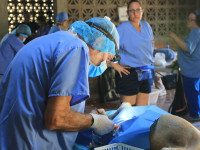 Veterinarians and technicians can combine 23 hours of lecture and lab time to refine current skills and learn new skills in student instruction and field medicine/surgery. 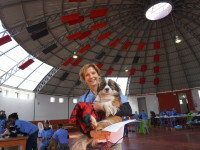 Participants can also gain insight into “One Health” concepts and applications as they relate to international veterinary medicine. 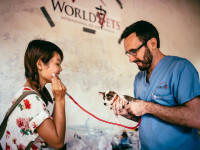 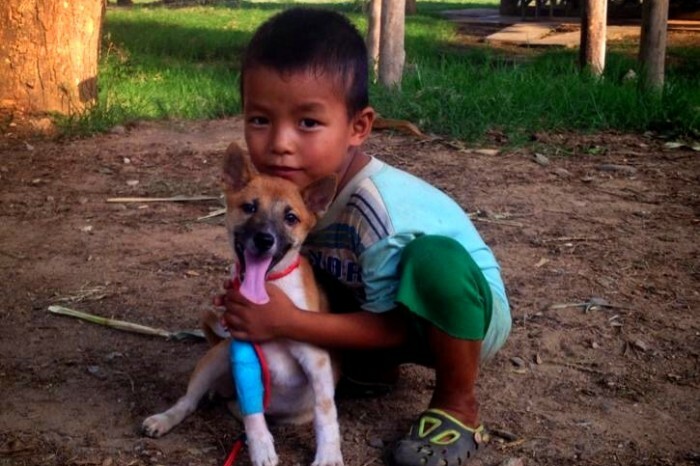 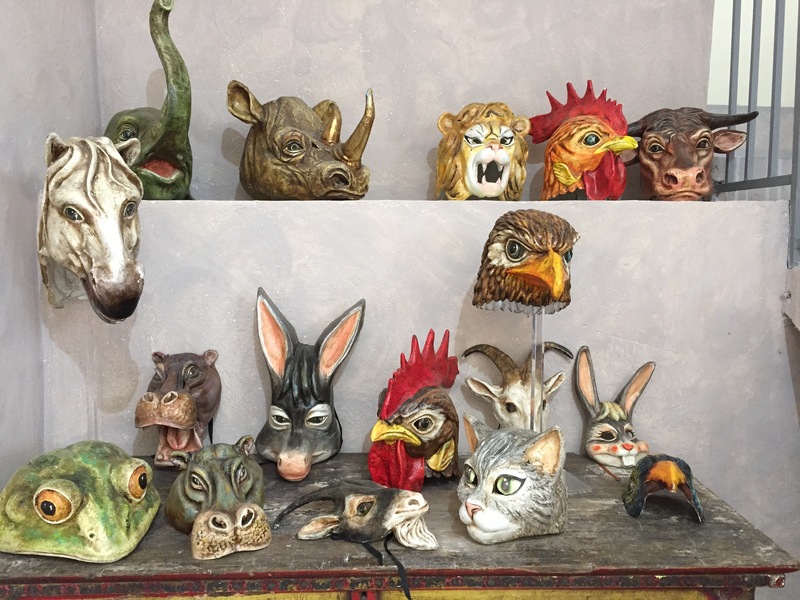 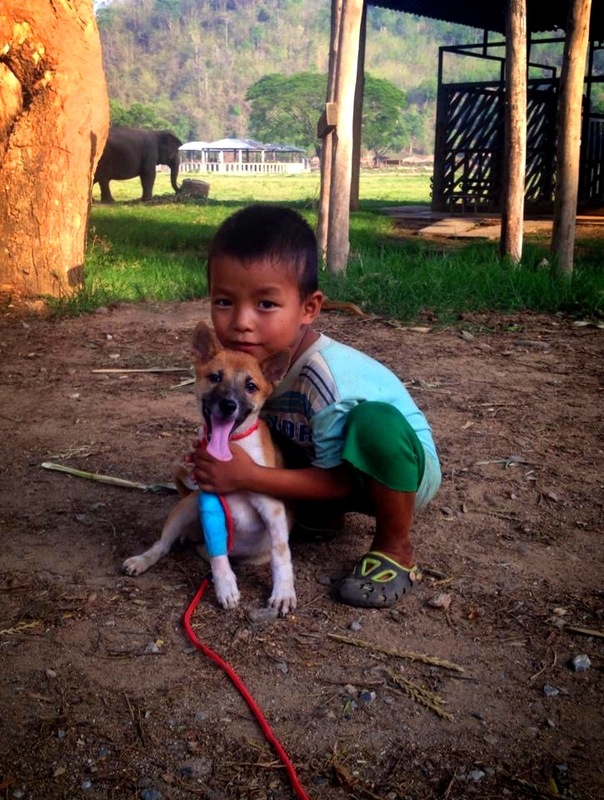 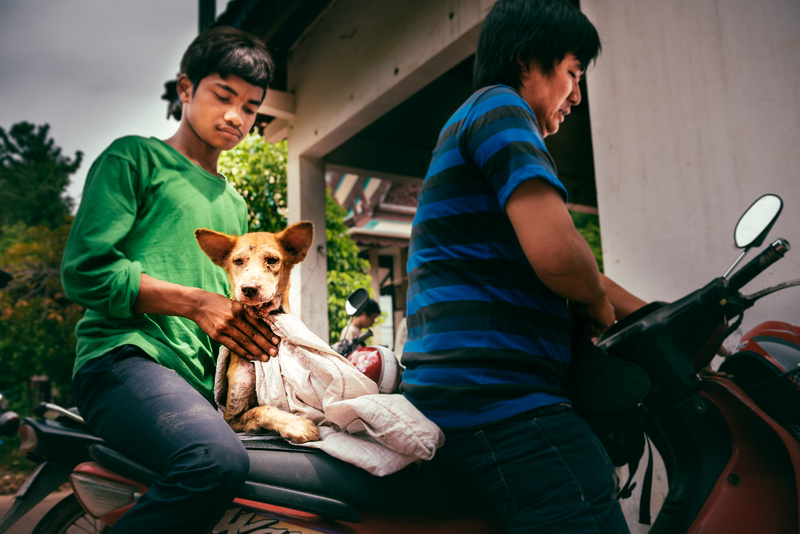 World Vets has a new partnership that will provide an exciting opportunity for veterinarians to volunteer in northern Thailand. 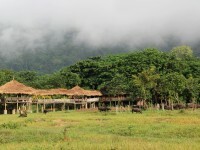 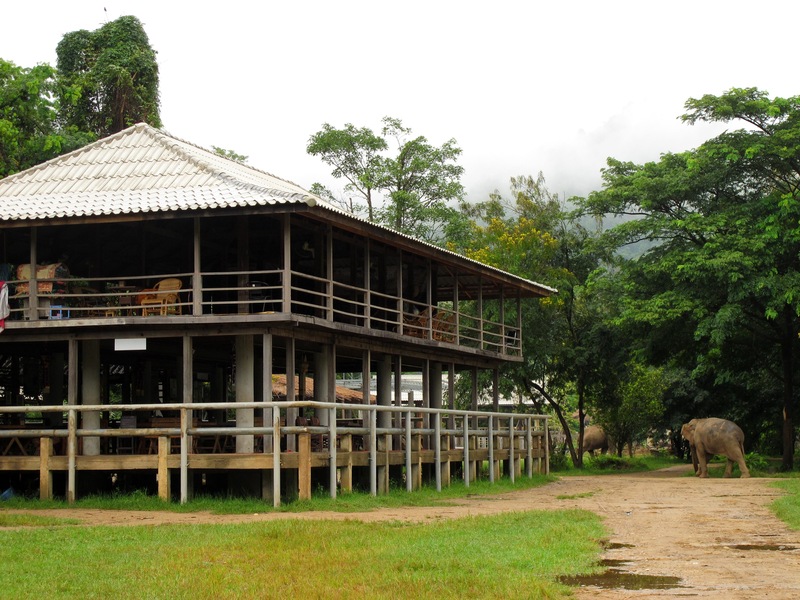 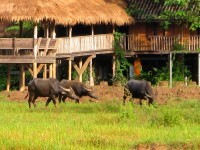 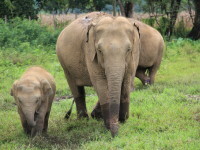 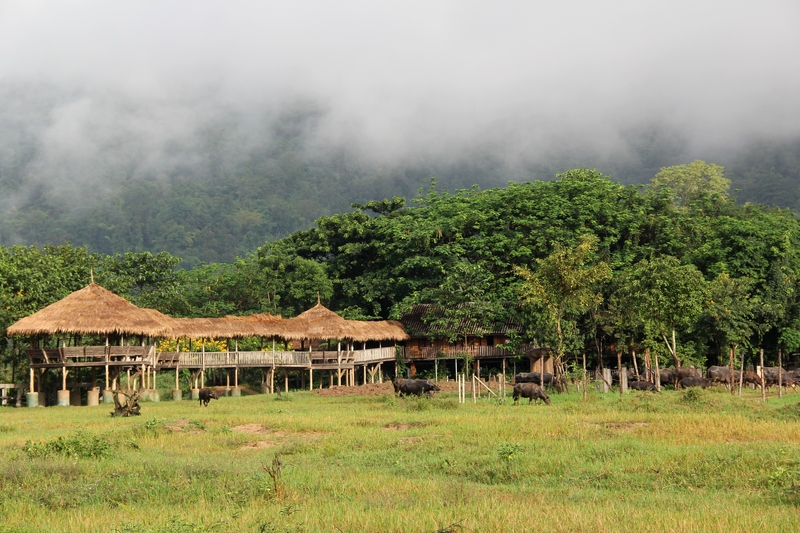 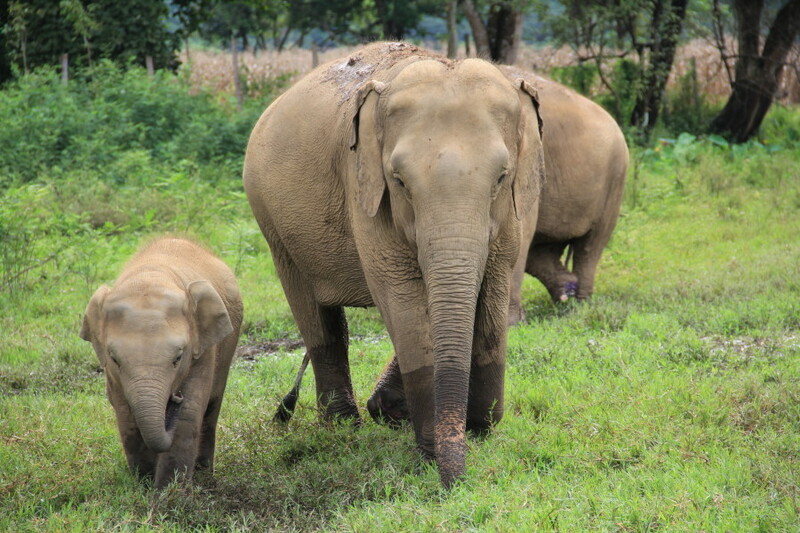 The volunteer opportunity is located at an elephant sanctuary (about an hour north of Chiang Mai) that is home to ~ 40 elephants, ~80 water buffalo and 400+ dogs. 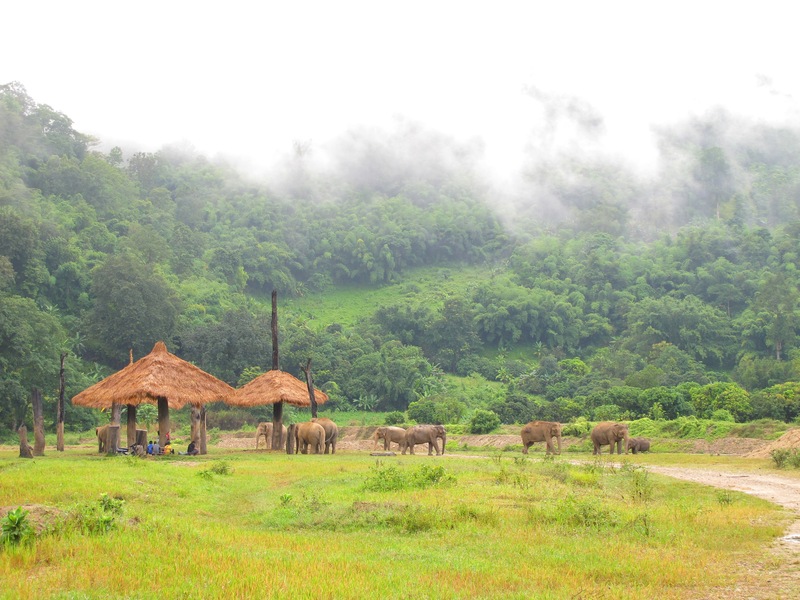 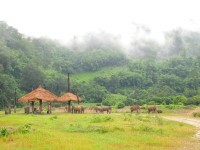 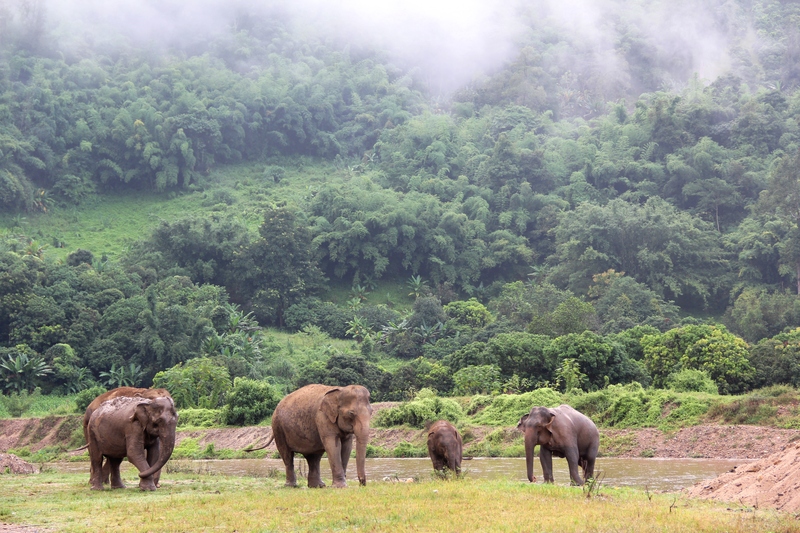 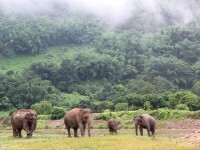 The sanctuary is located along a river in a beautiful and picturesque valley where rescued elephants spend their days freely roaming. 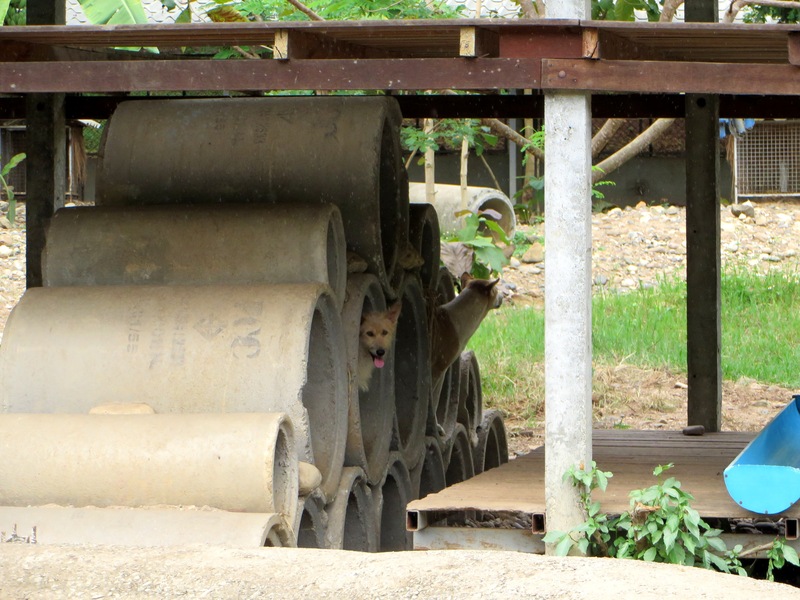 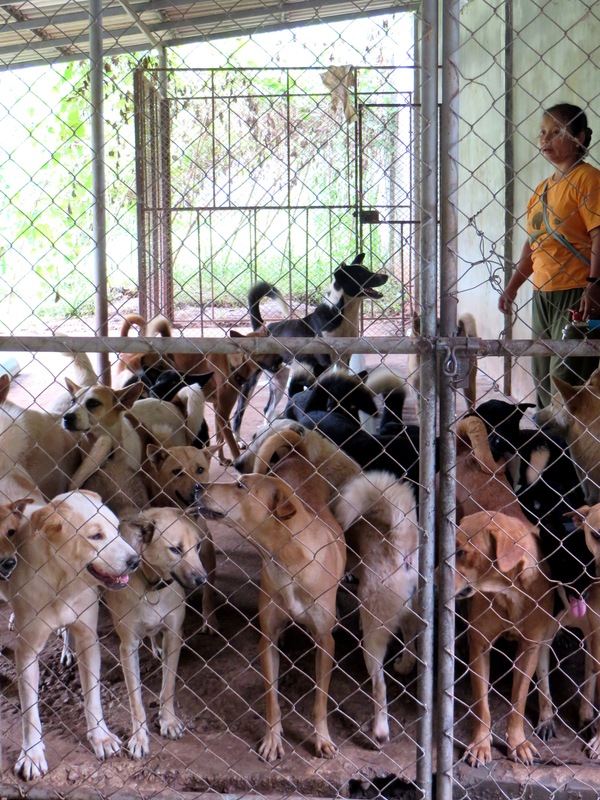 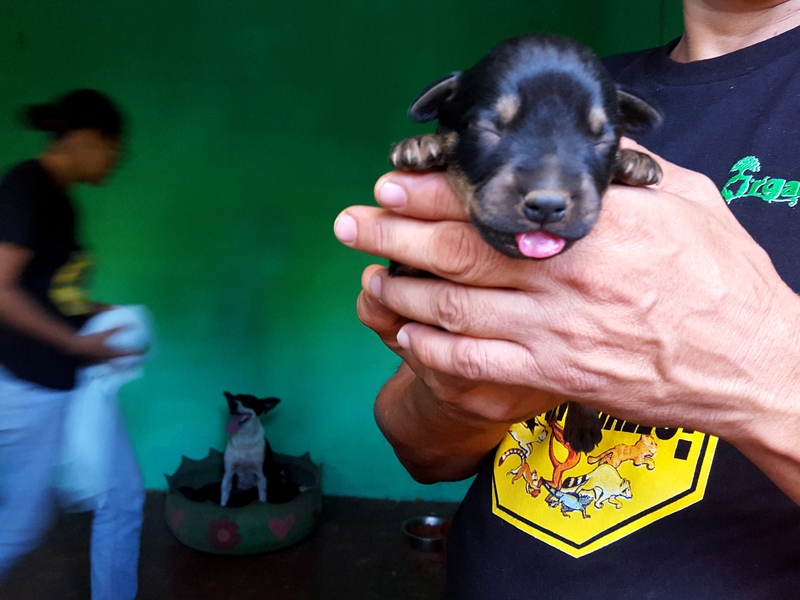 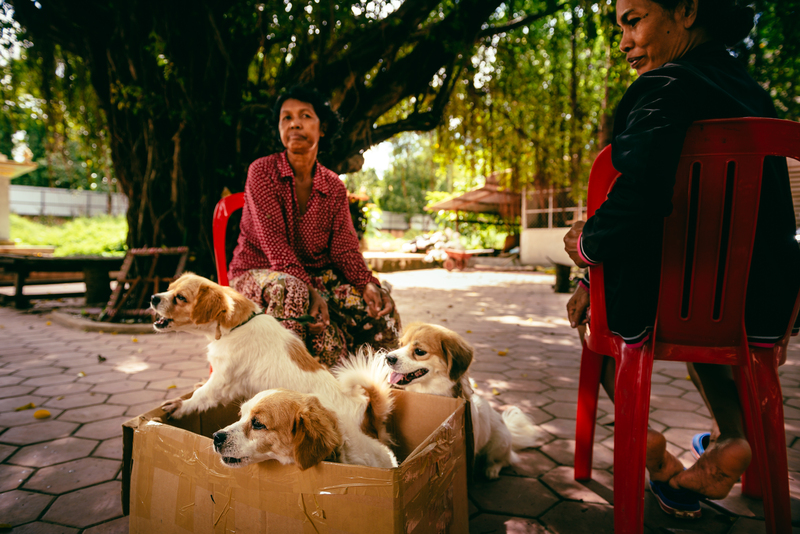 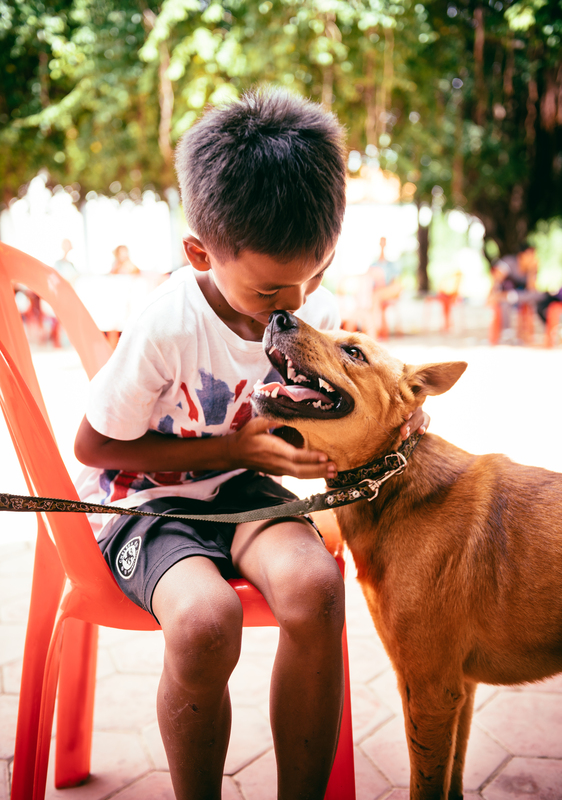 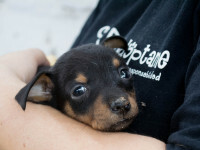 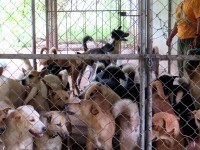 The 400+ dogs living at the sanctuary are mostly rescues from the 2011 Thailand flood, which World Vets assisted and provided disaster response. 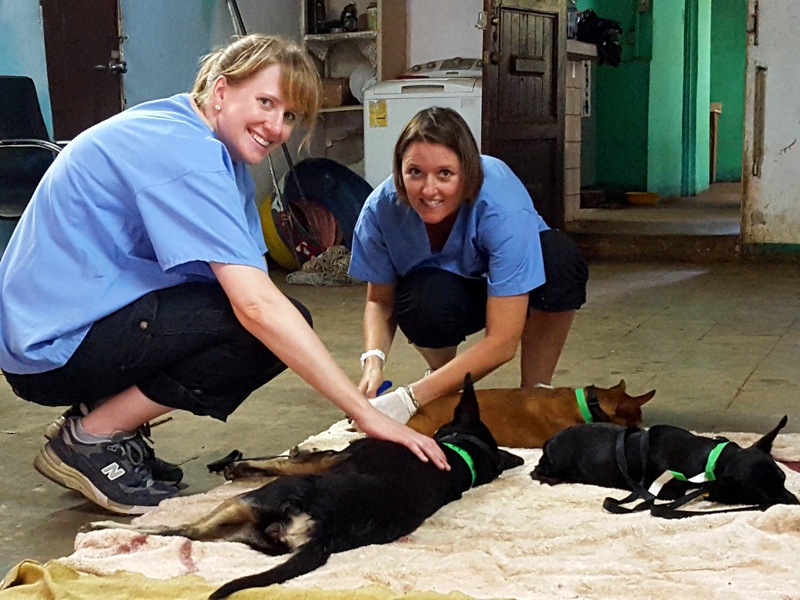 This volunteer opportunity is for small animal veterinarians who can commit at least 1 month (up to 3 months if possible) to volunteering. 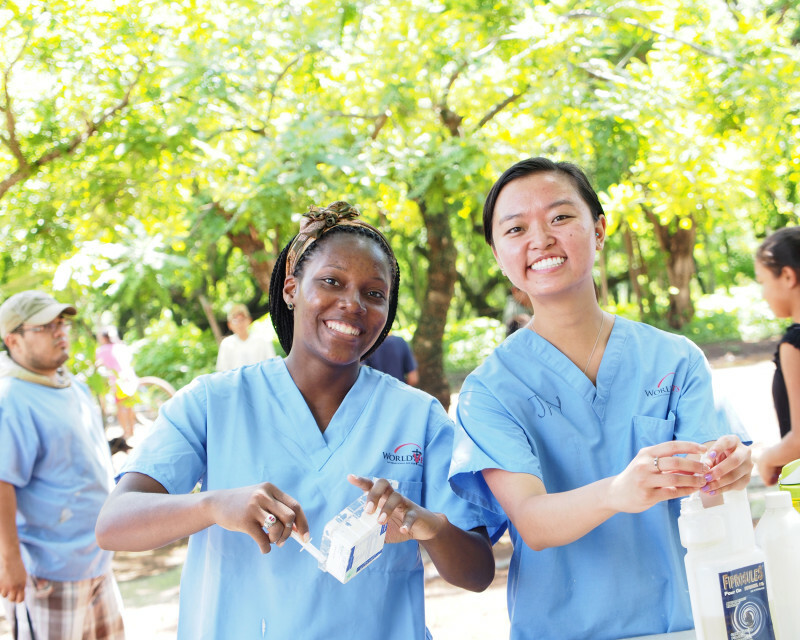 Opportunities are available starting in January 2016 and will be available throughout the year with flexible start dates. 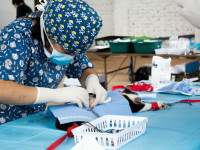 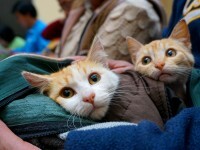 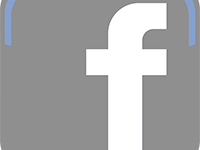 Up to 2 veterinarians can be accepted during any time slot. 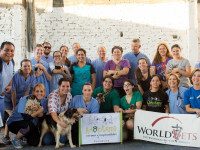 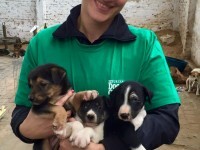 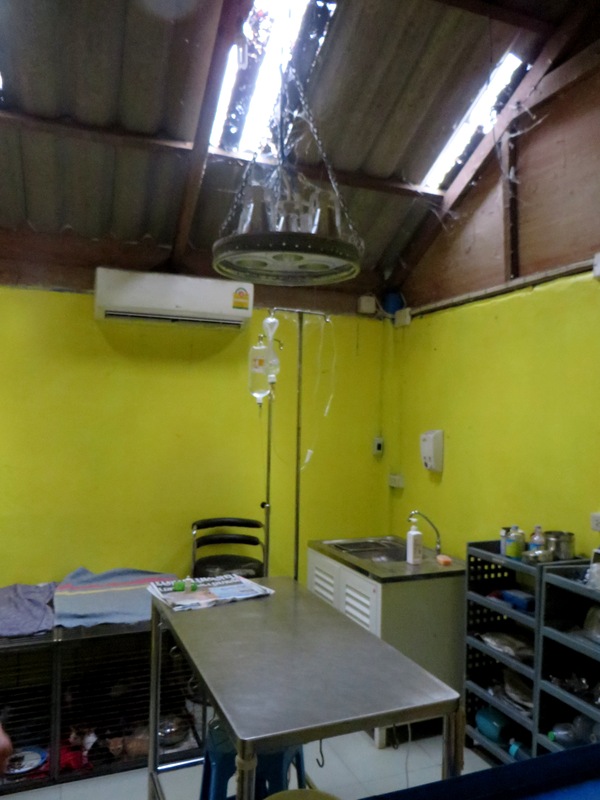 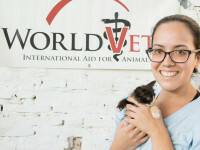 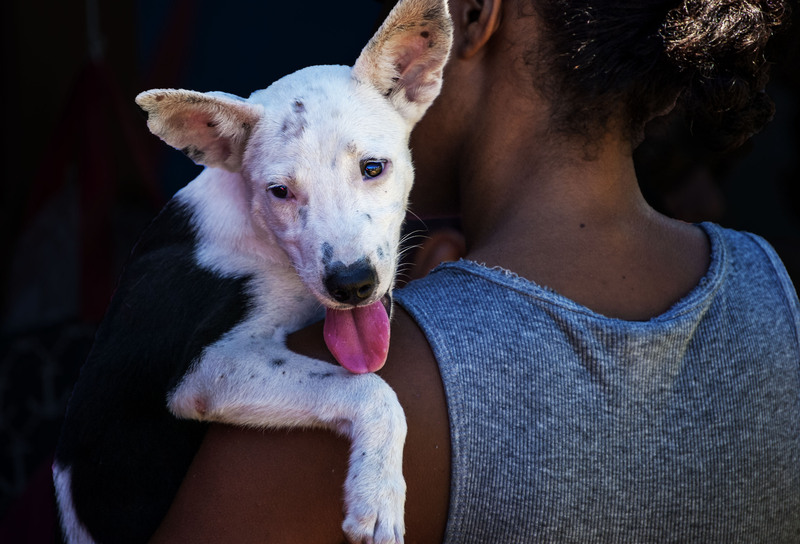 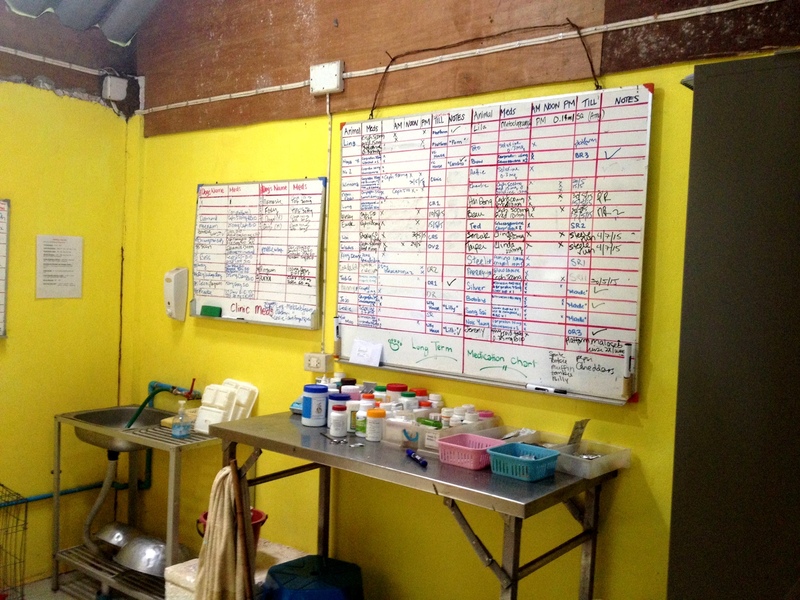 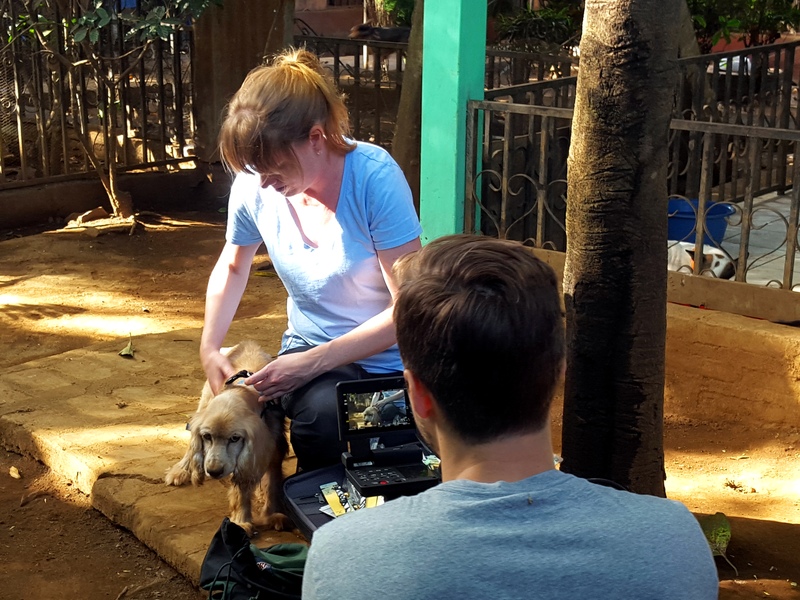 World Vets has been working with Adoptame, an animal welfare organization based in Asuncion, Paraguay, to not only bring quality veterinary care to urban animals, but essential skills and training to local vets. 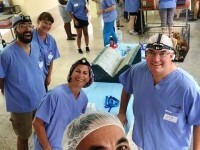 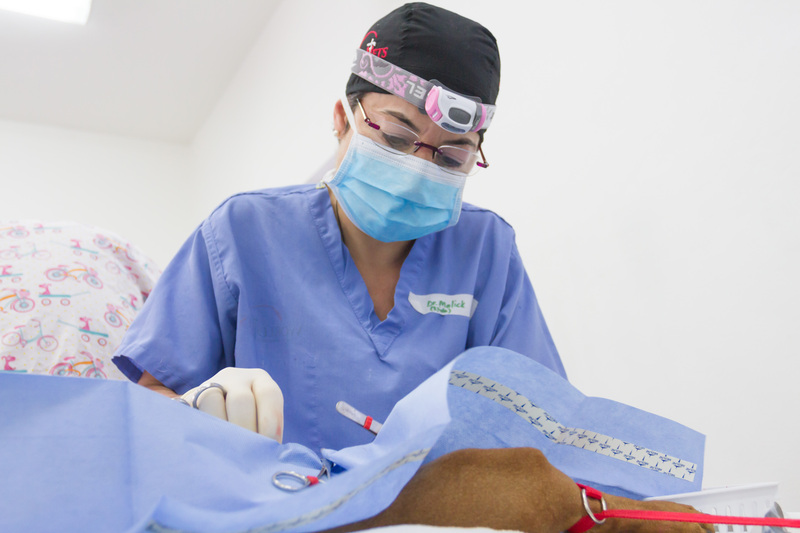 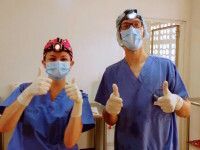 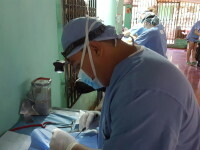 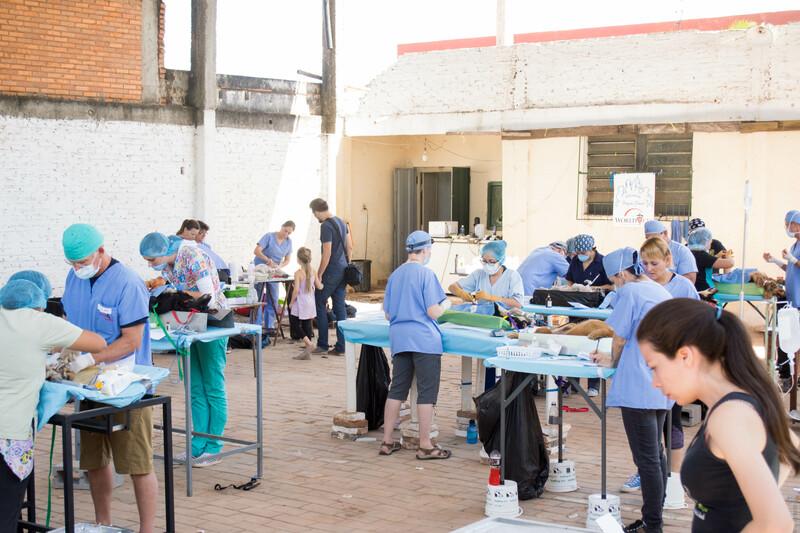 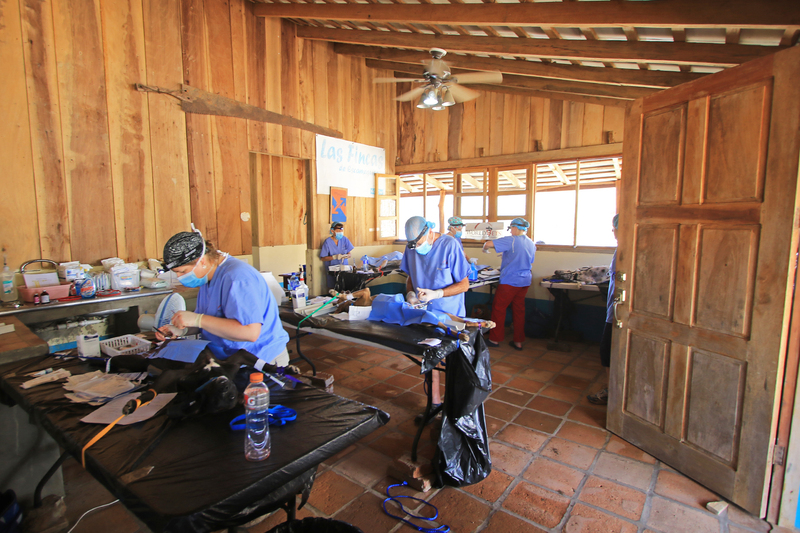 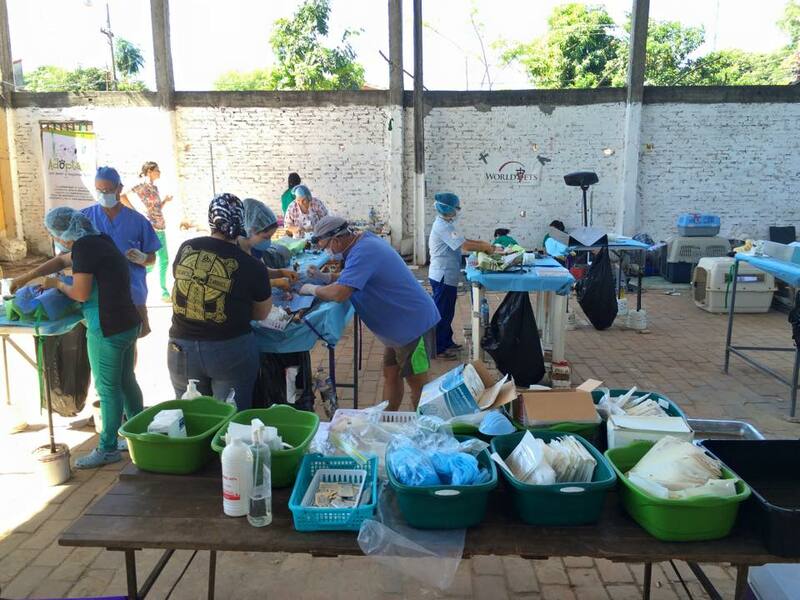 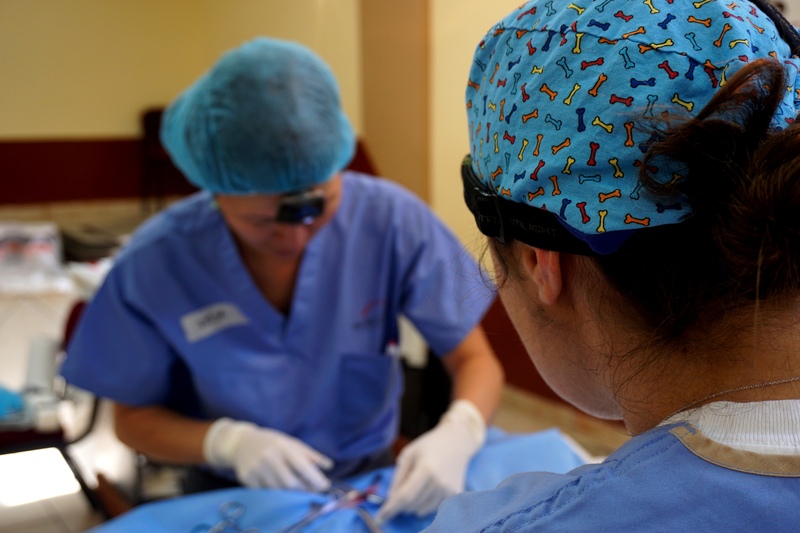 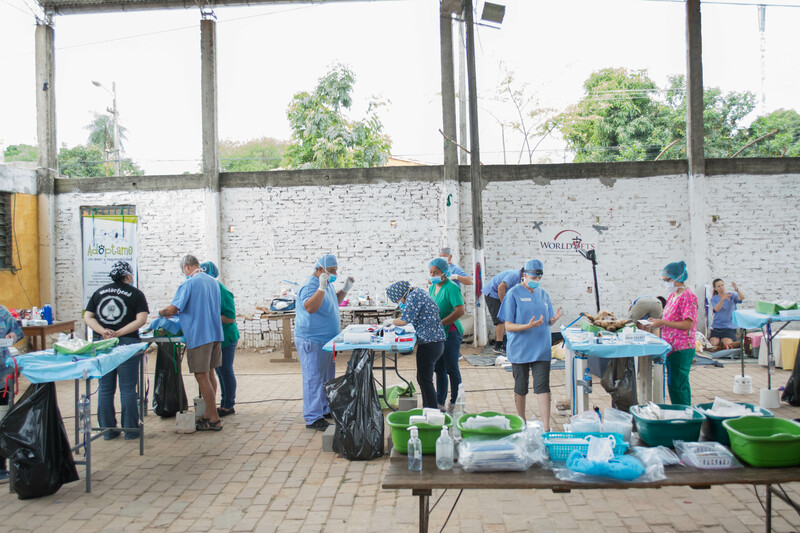 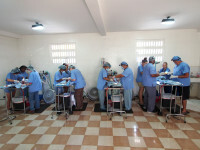 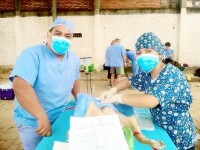 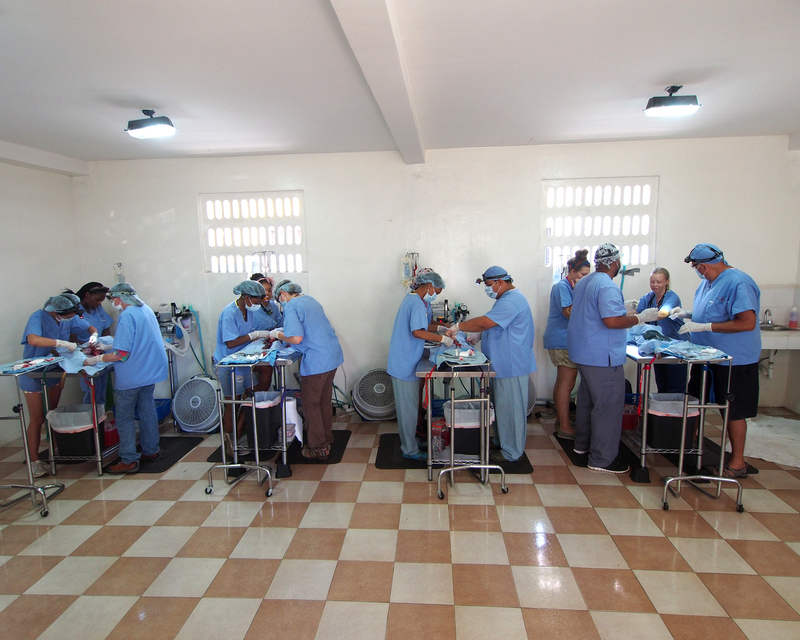 A World Vets team recently operated a week long surgical training course in Paraguay. 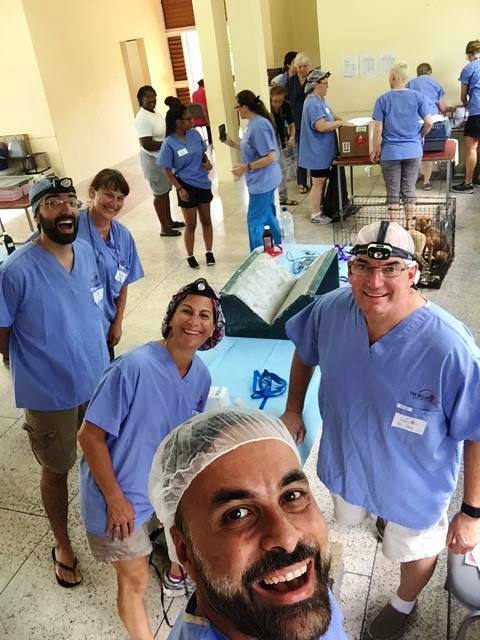 Seven local veterinarians participated and over 300 animals benefited from the quality care and veterinary services provided! 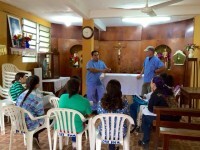 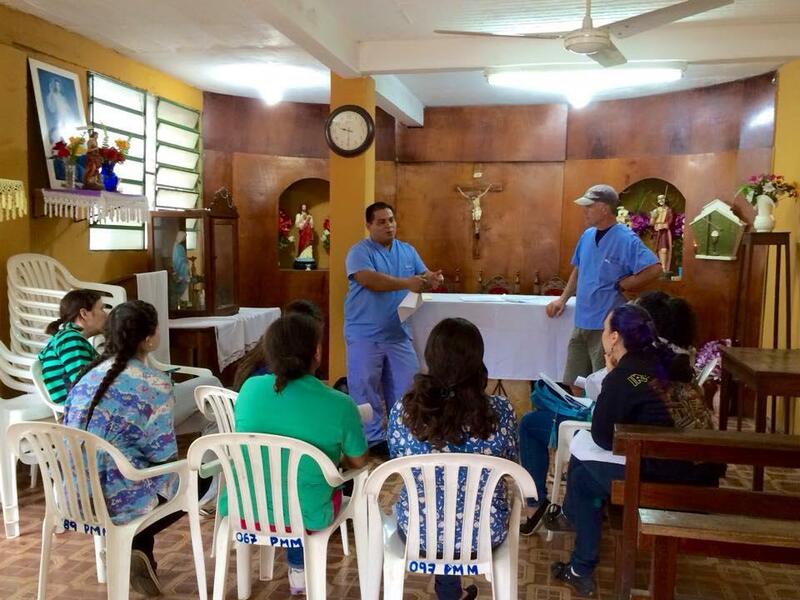 Throughout the week we conducted daily educational seminars as well as surgical instruction and training for local vets. 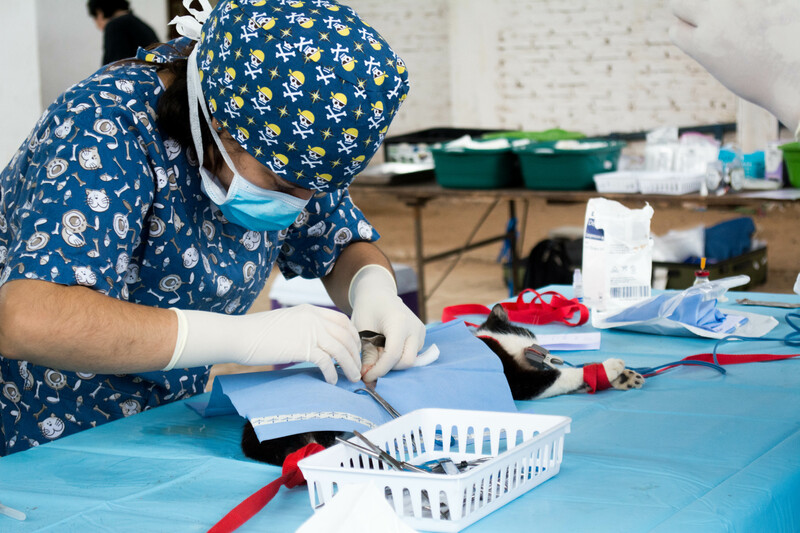 This opportunity also afforded our team the chance to bring free veterinary services to poor barrios located in Asuncion, the capital. 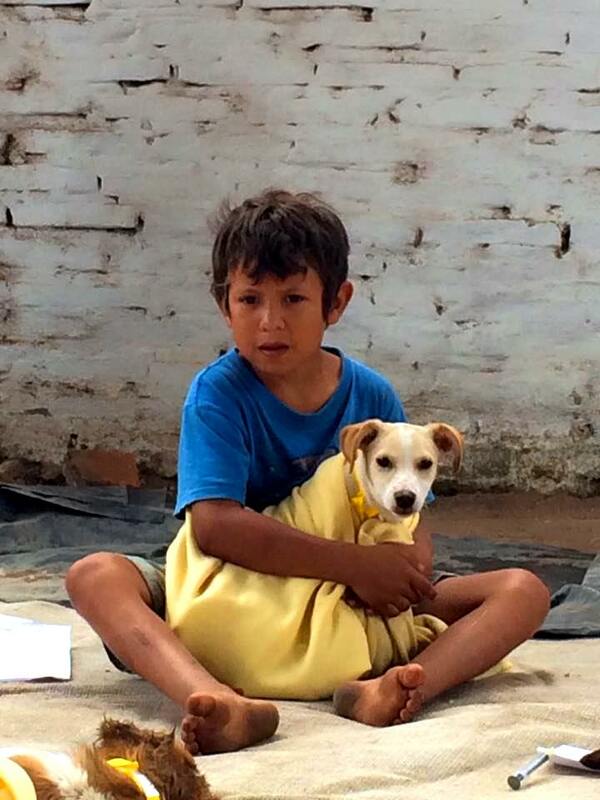 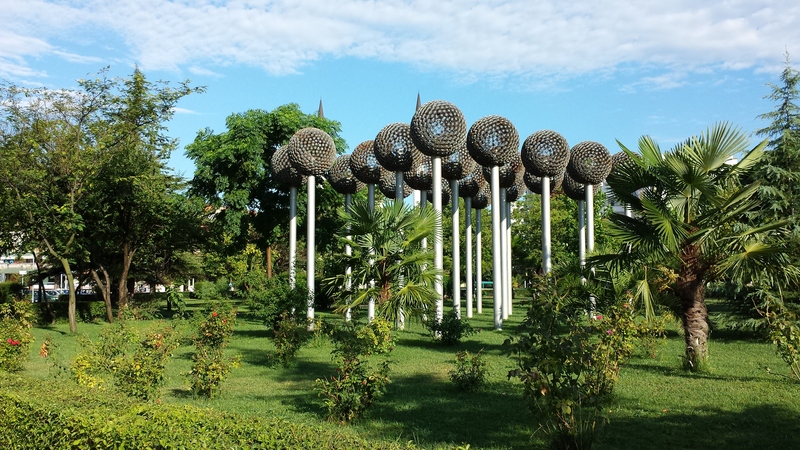 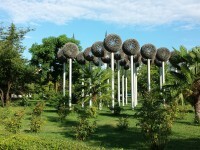 We’d like to express our gratitude to Fondation Brigitte Bardot for their support of our efforts in Paraguay! 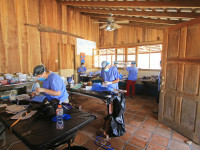 We’d also like to thank our dedicated team members for contributing their expertise and energy to this project. 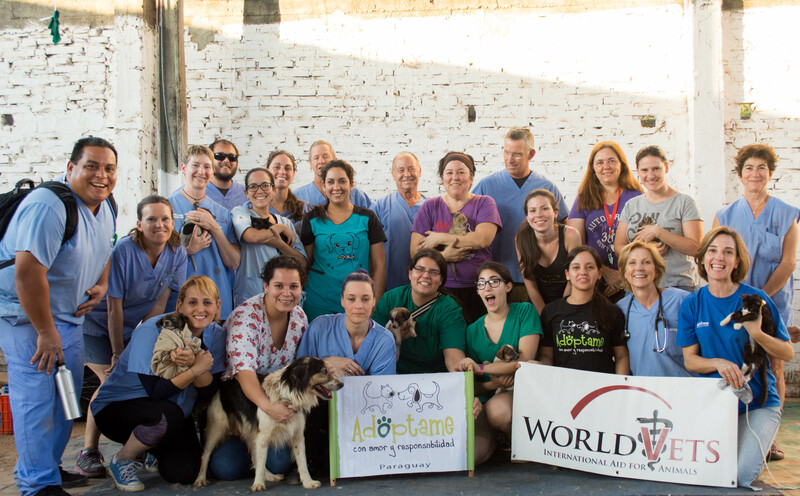 And, last but not least, to our partners in Asuncion, for their passion and commitment to animal welfare in their country.